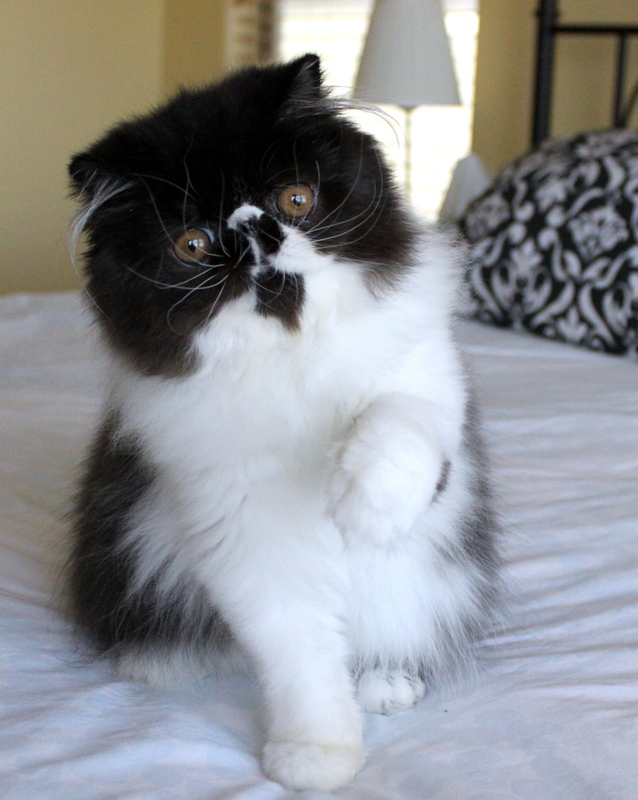 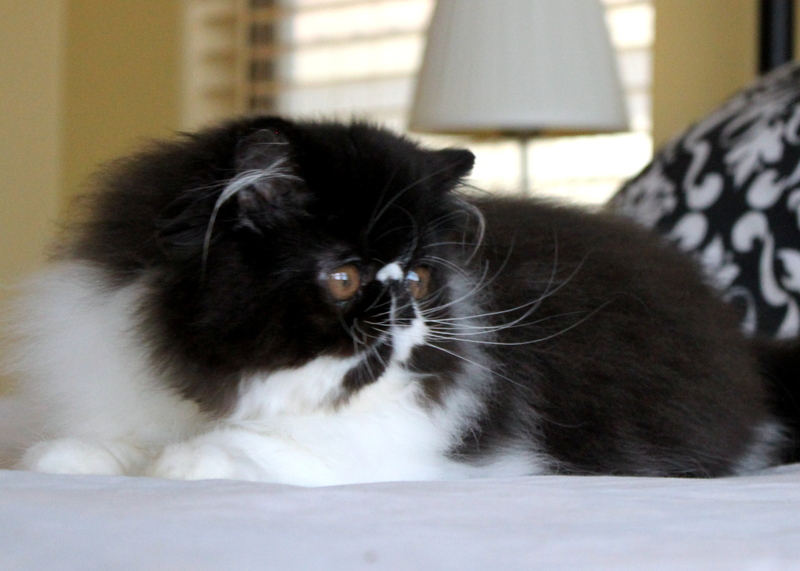 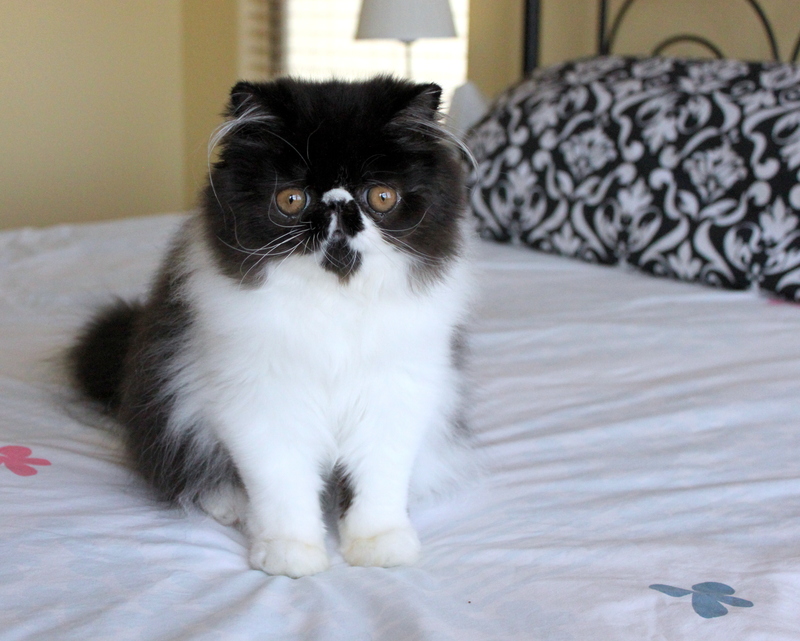 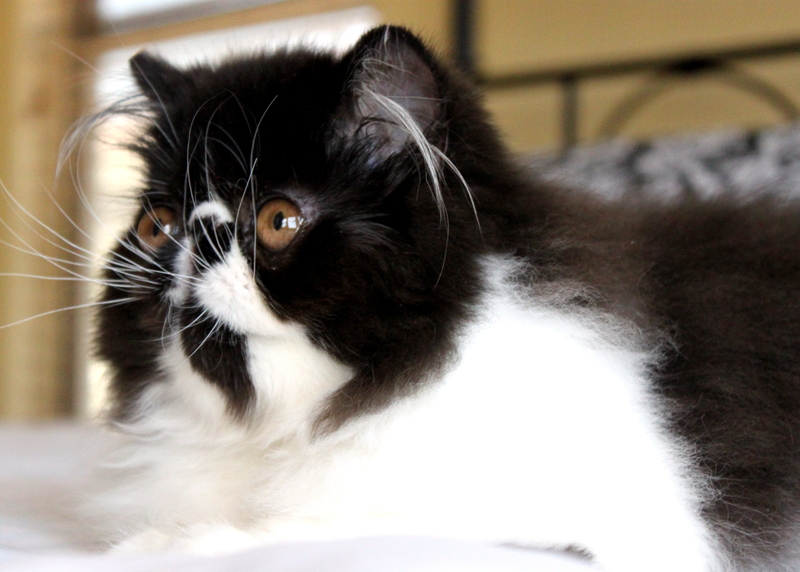 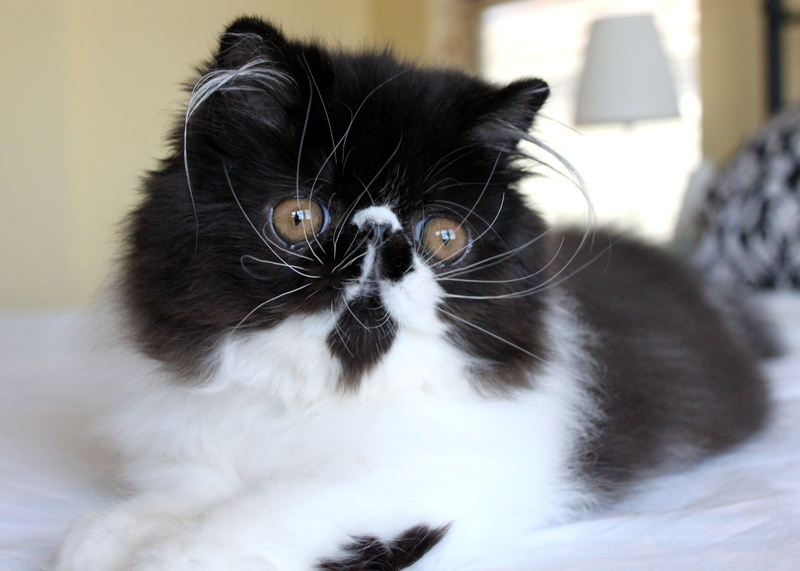 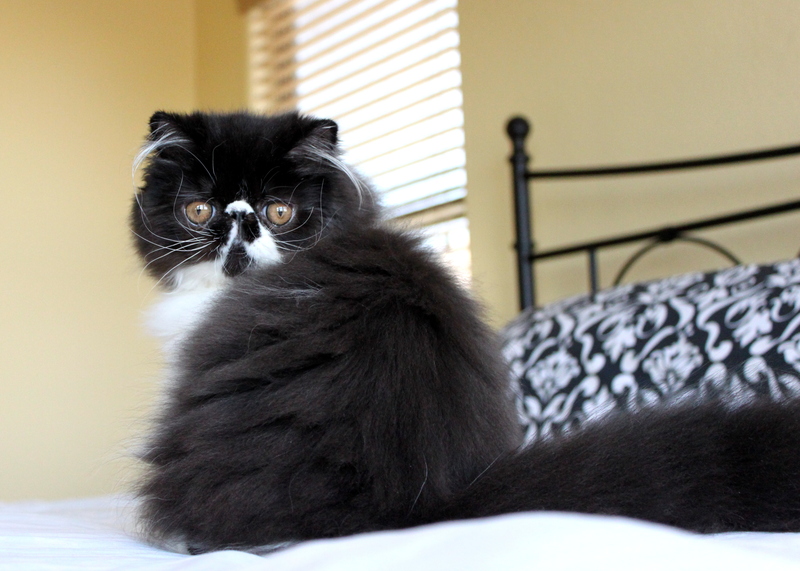 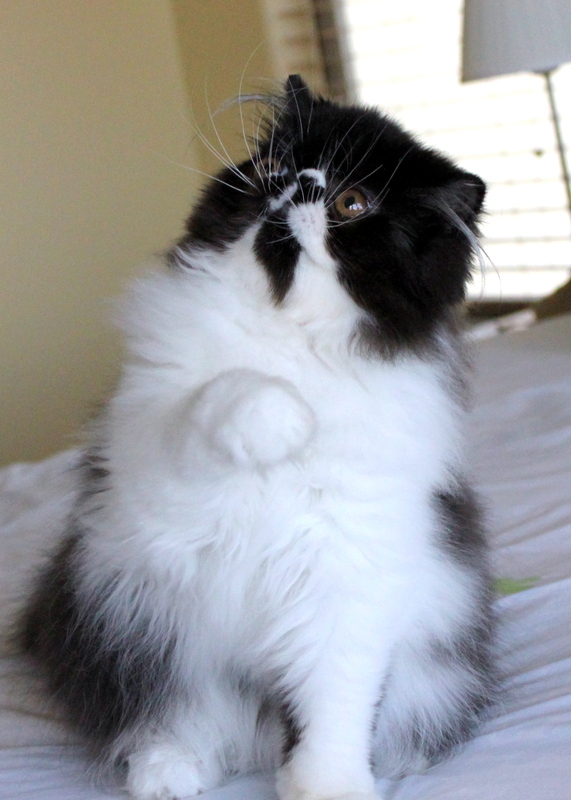 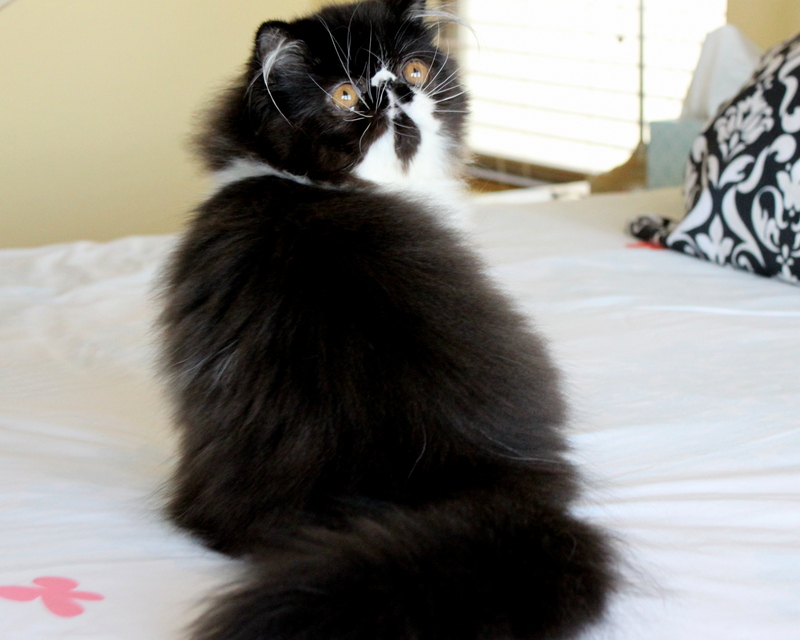 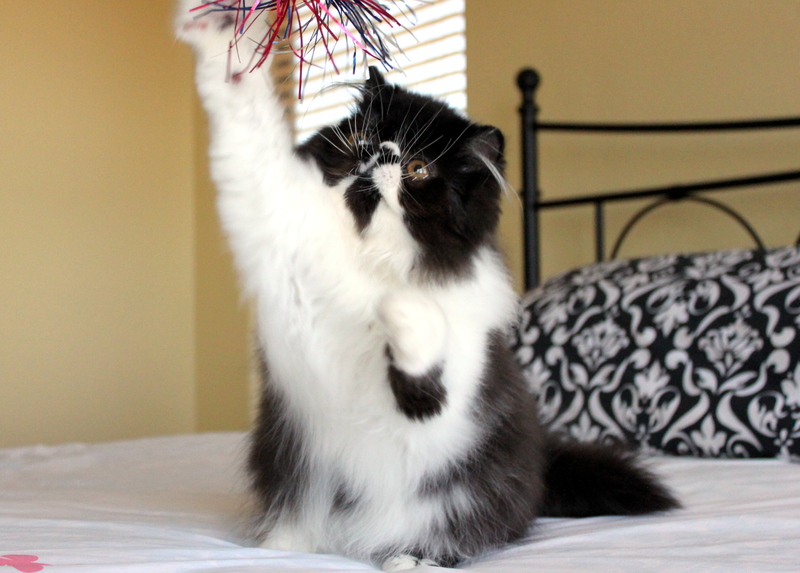 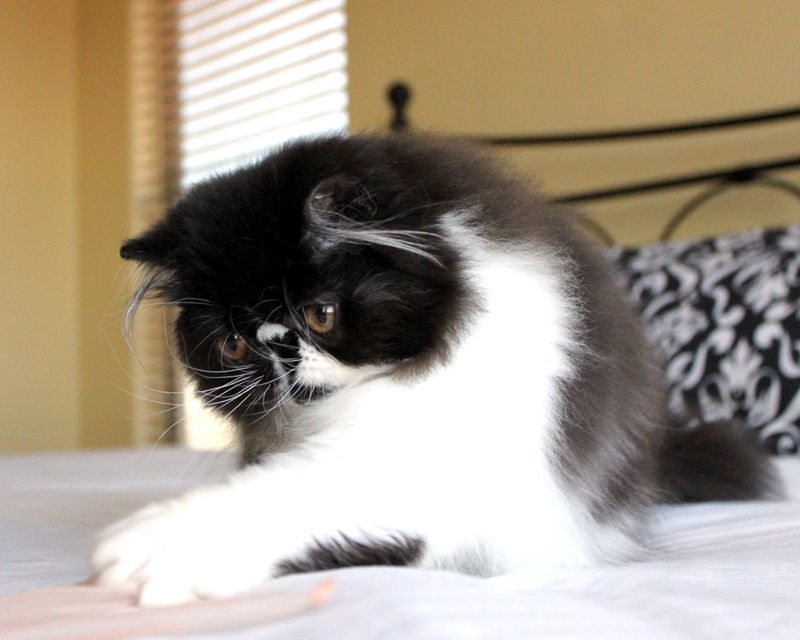 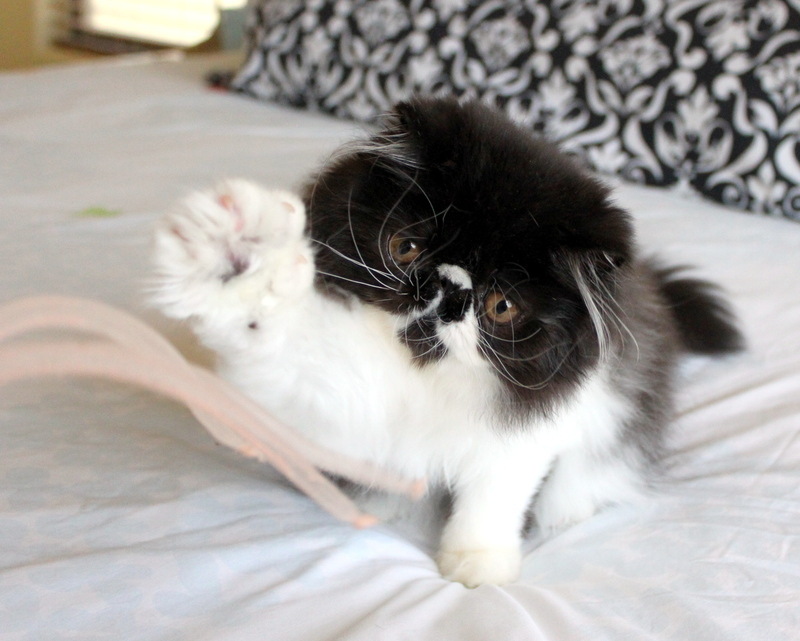 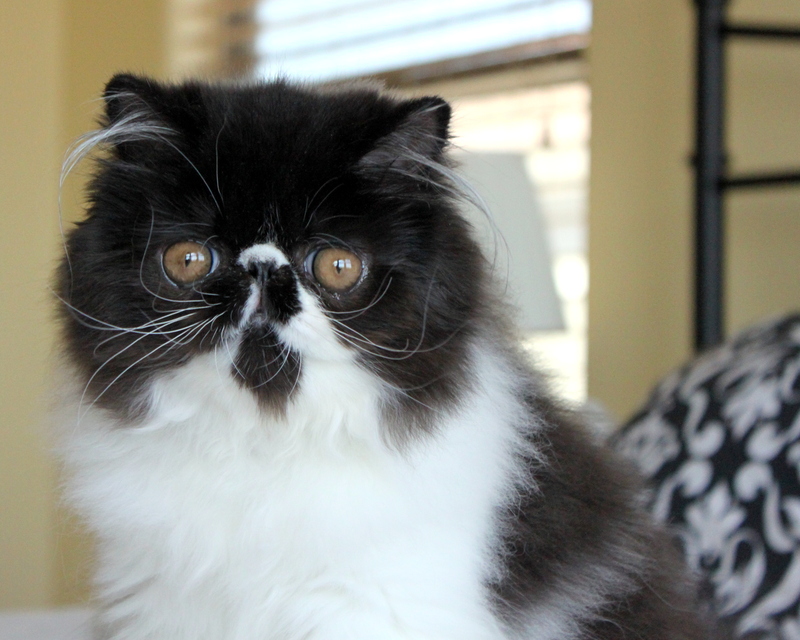 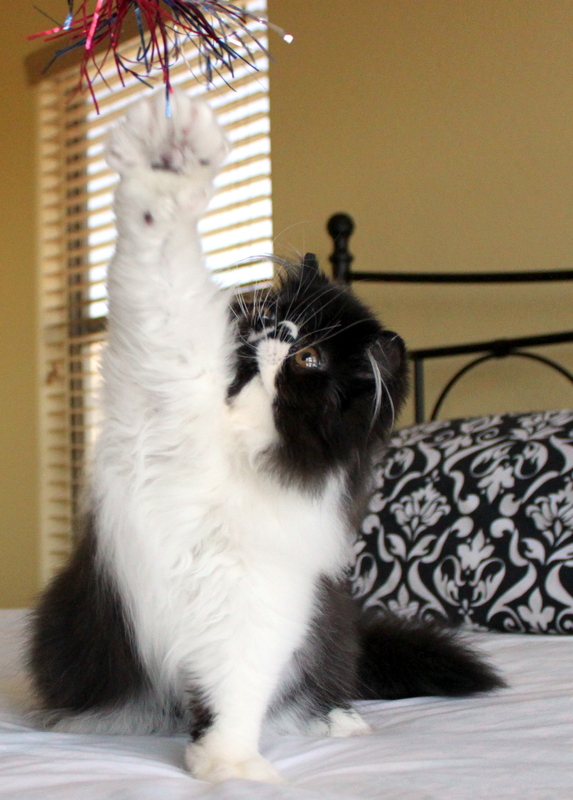 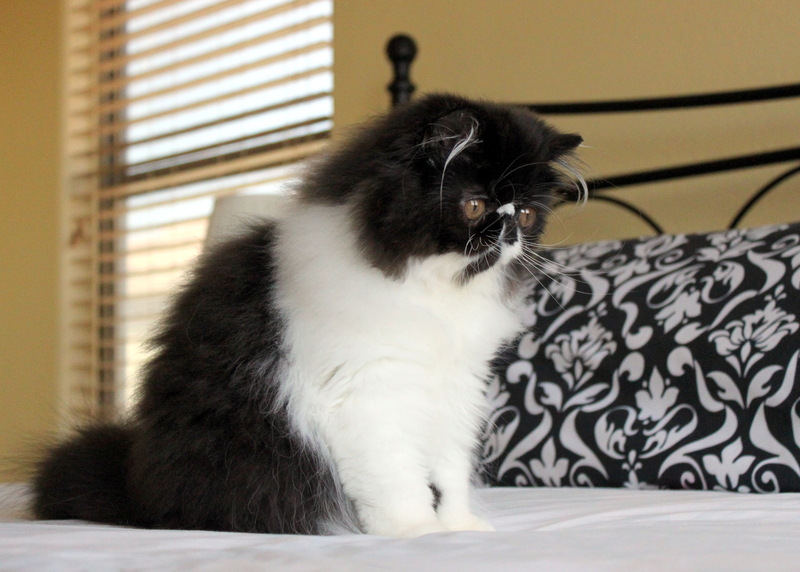 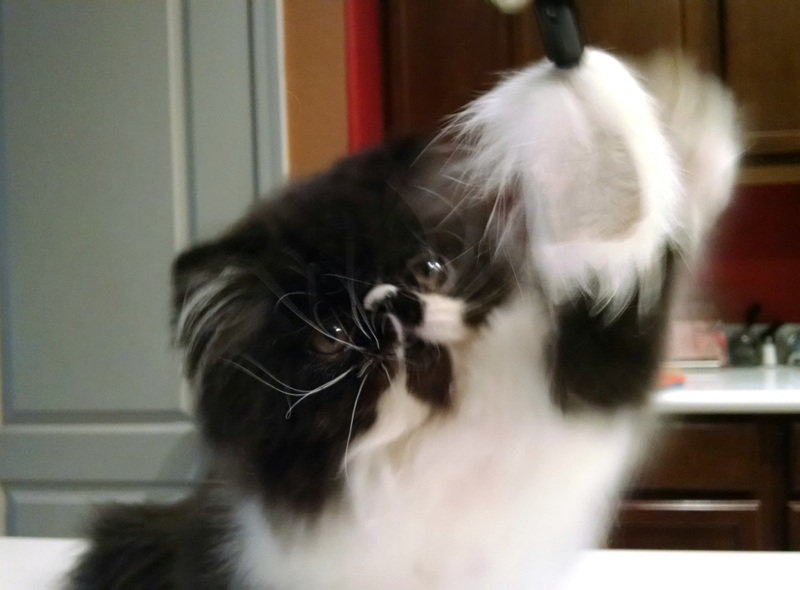 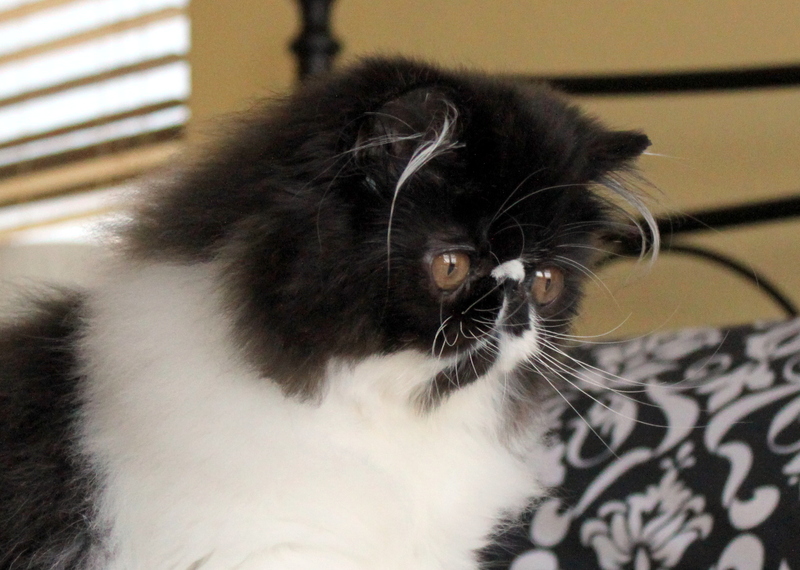 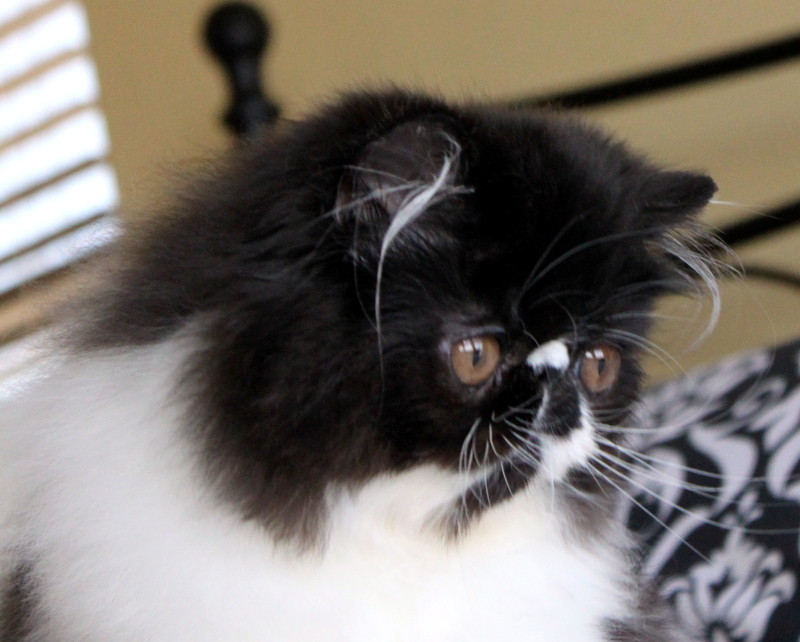 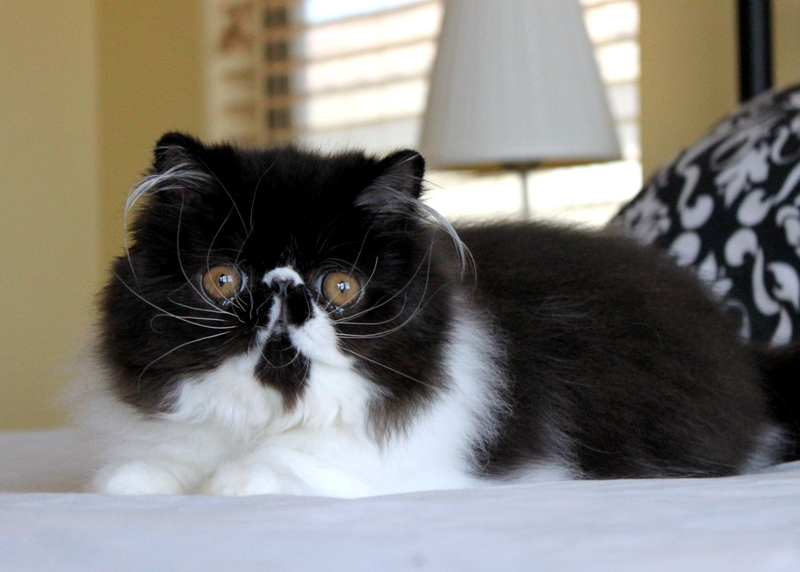 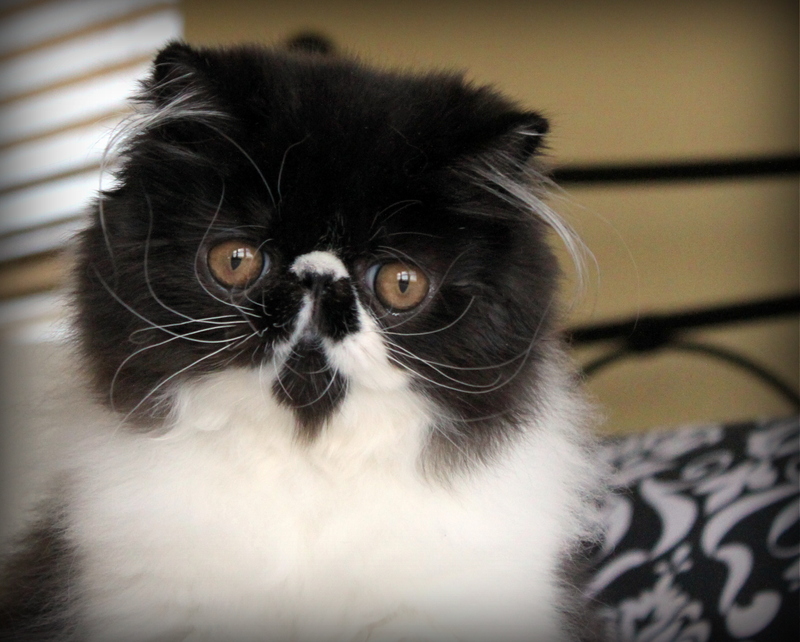 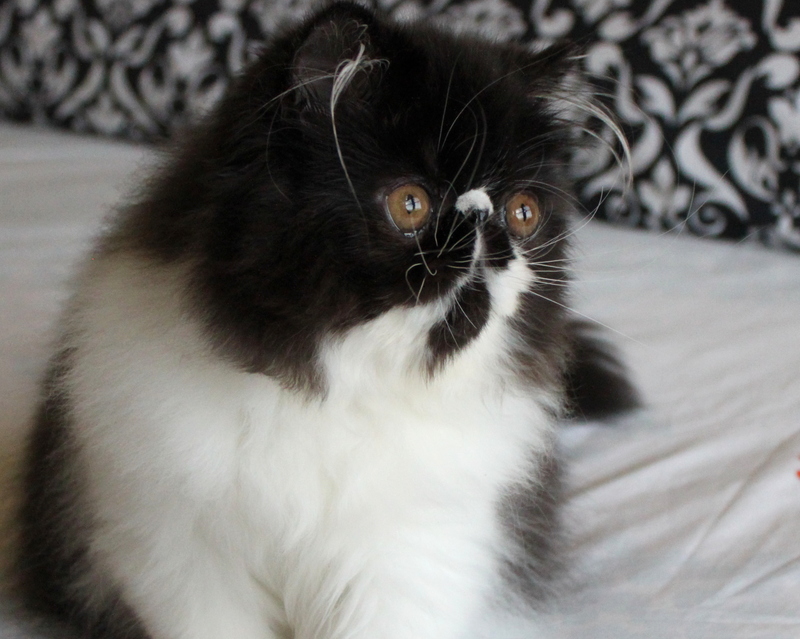 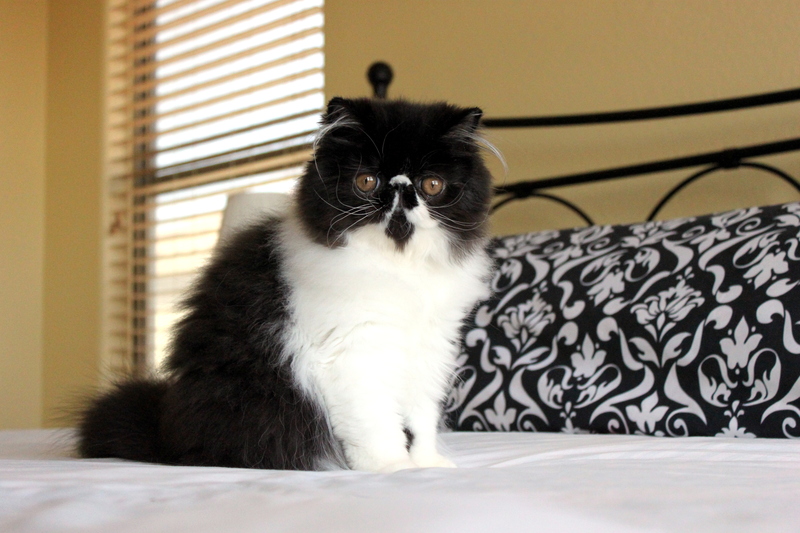 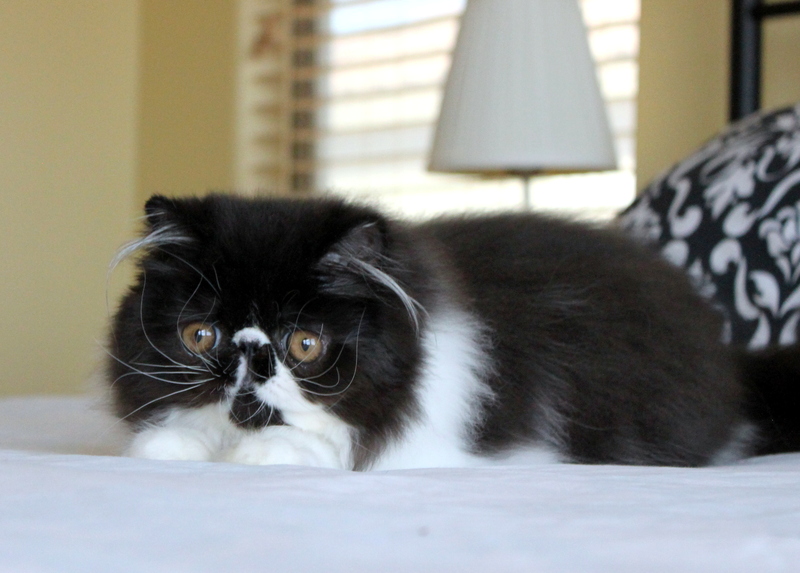 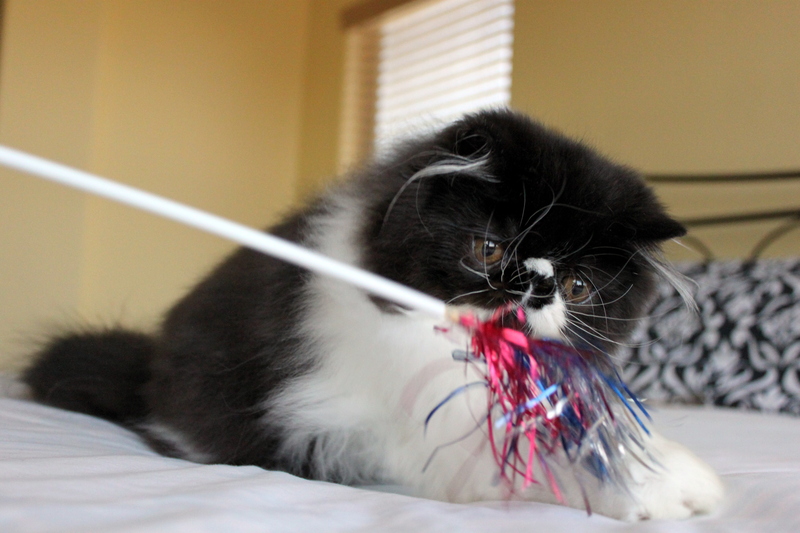 Black and white longhair boy. 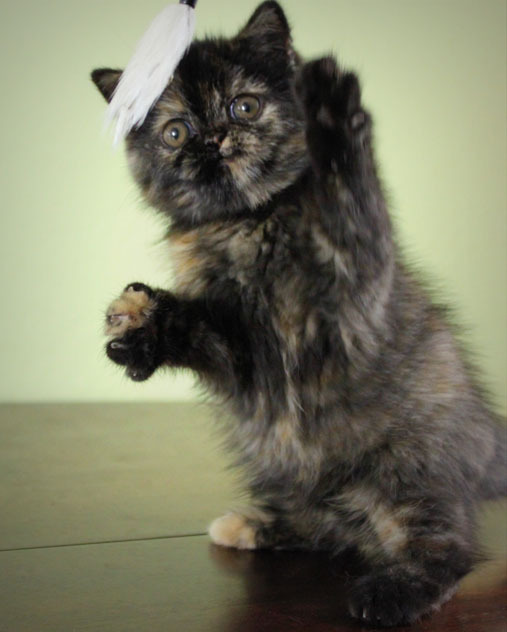 Make sure your volume is on for the last one! 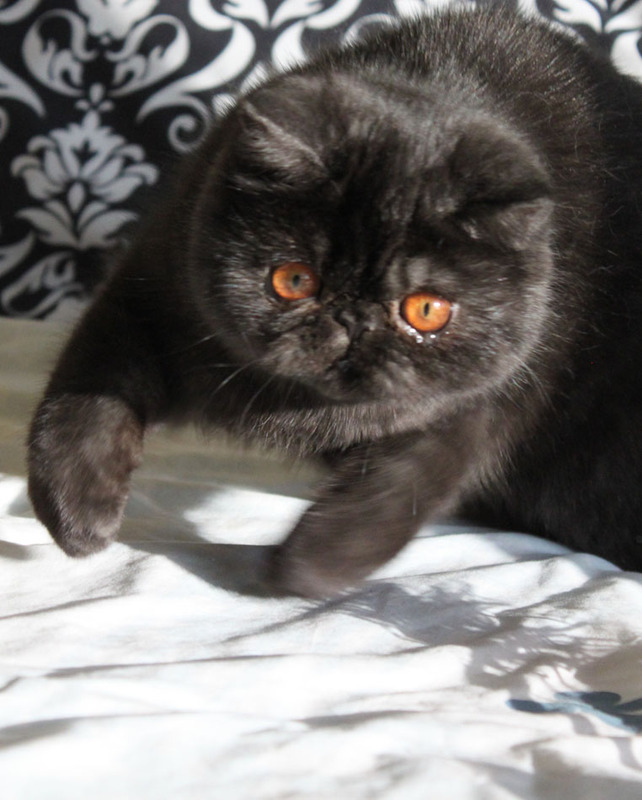 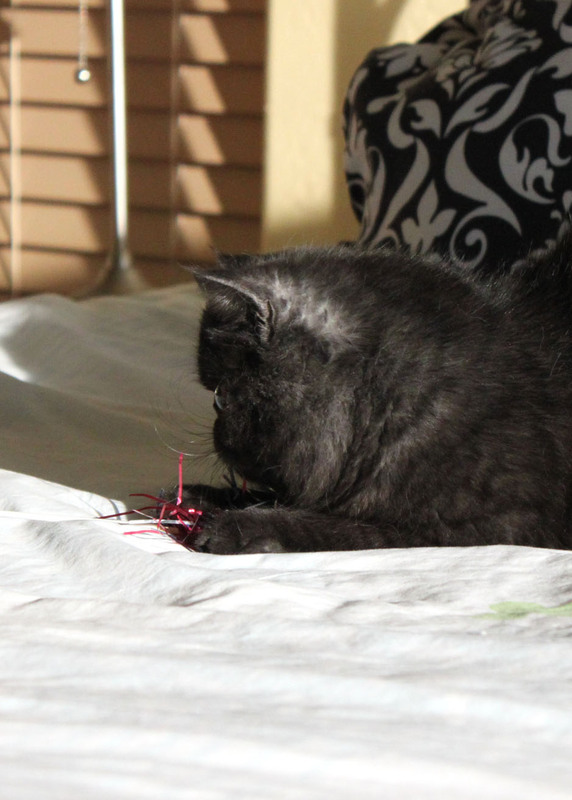 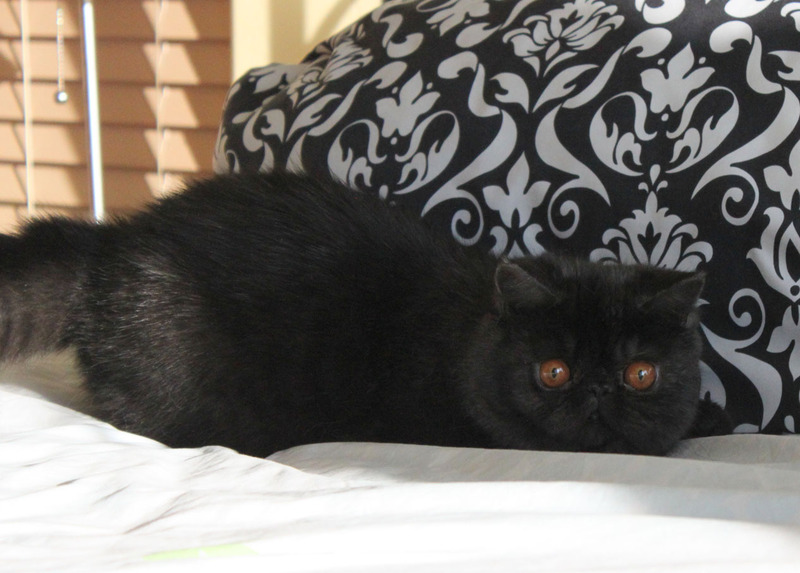 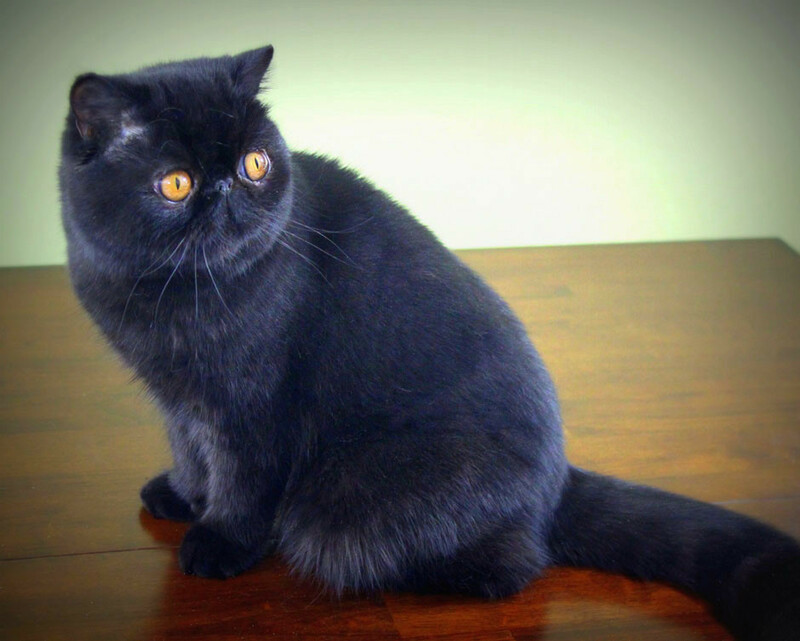 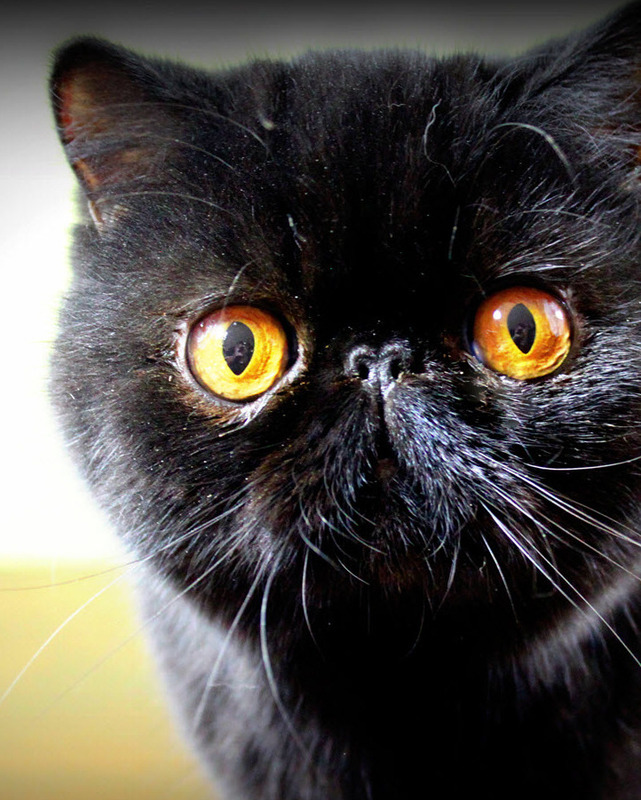 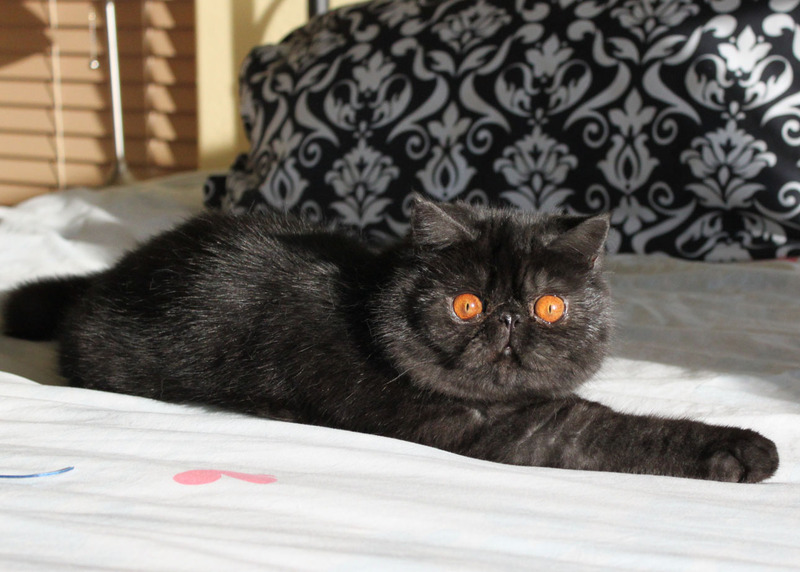 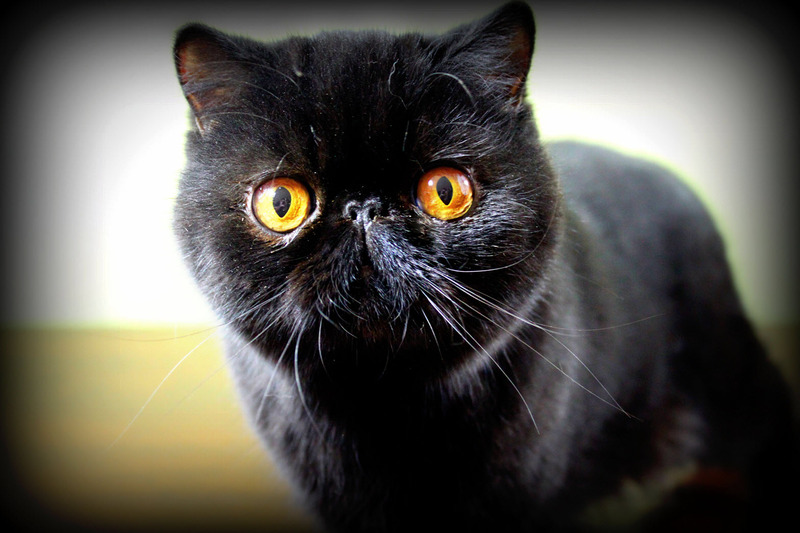 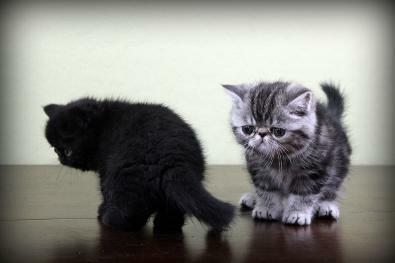 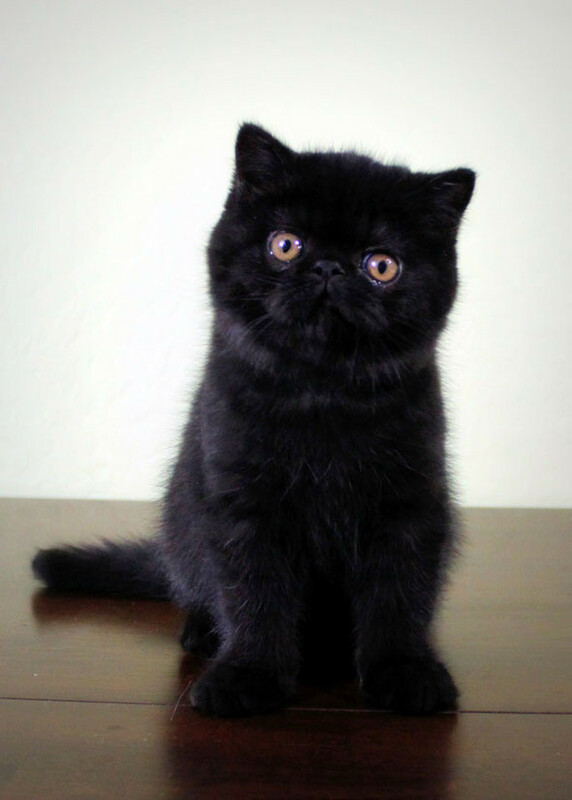 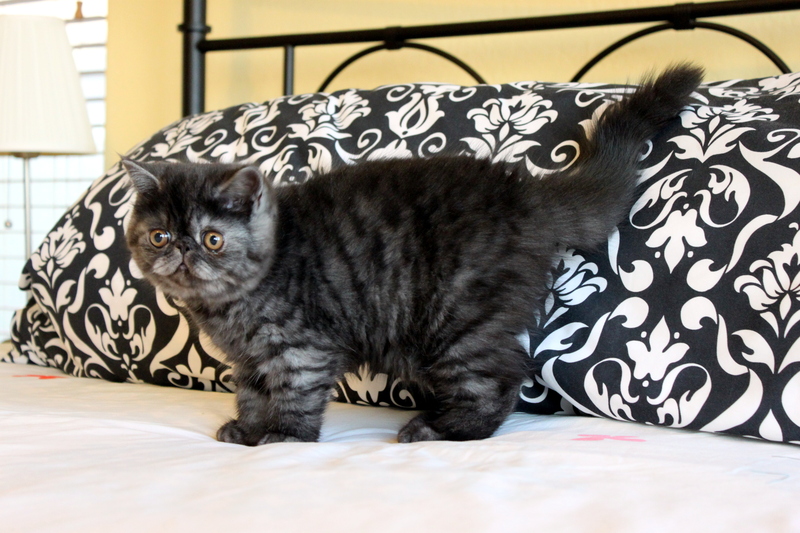 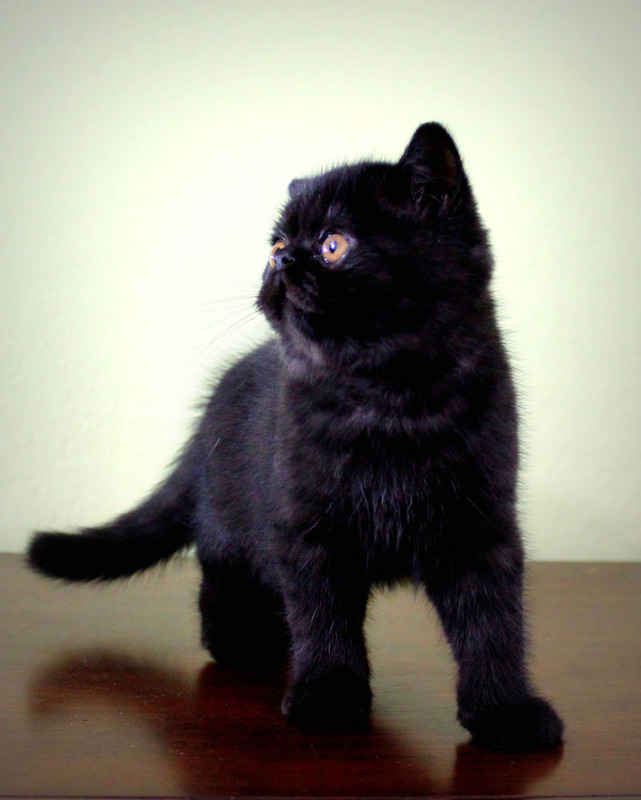 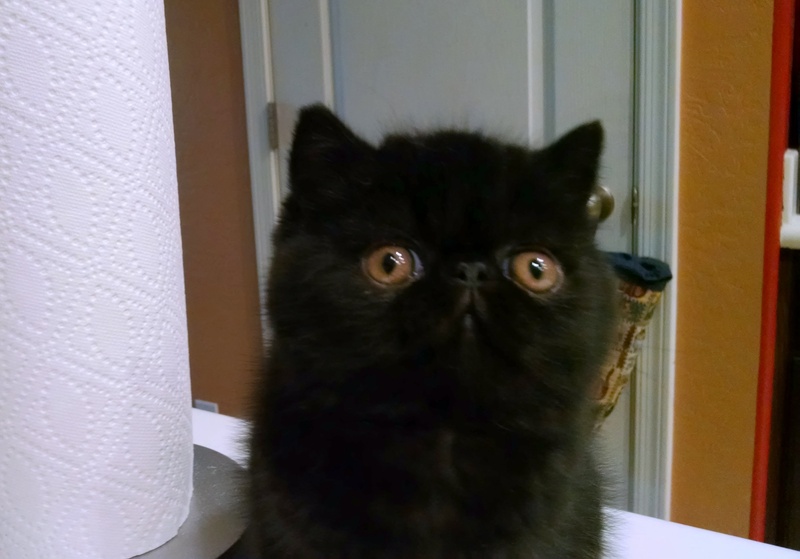 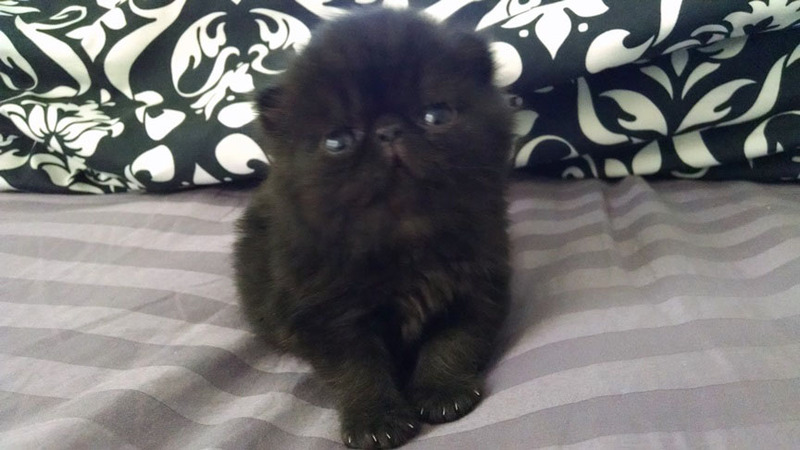 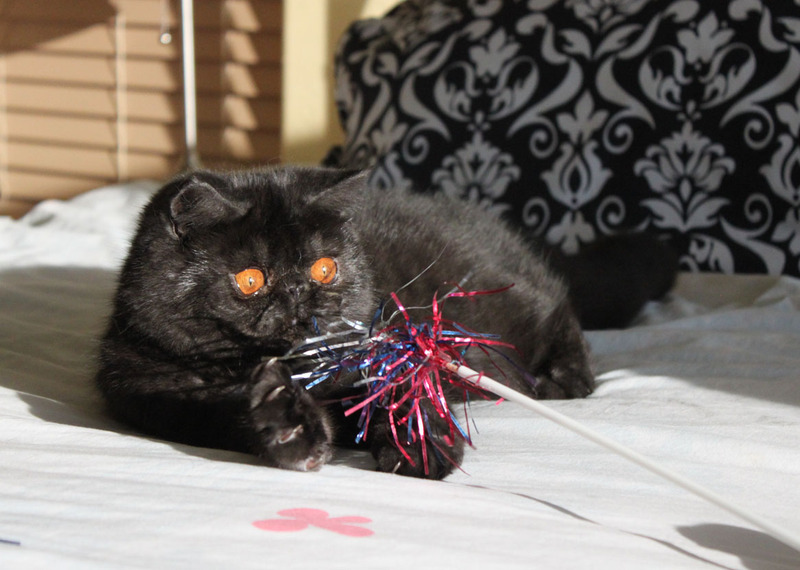 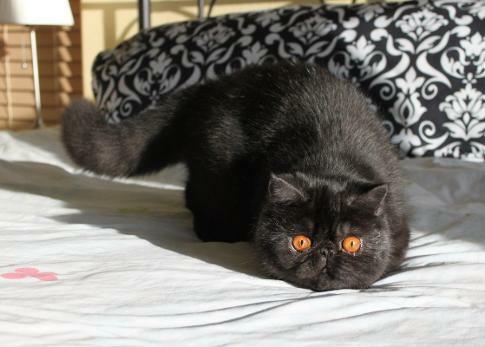 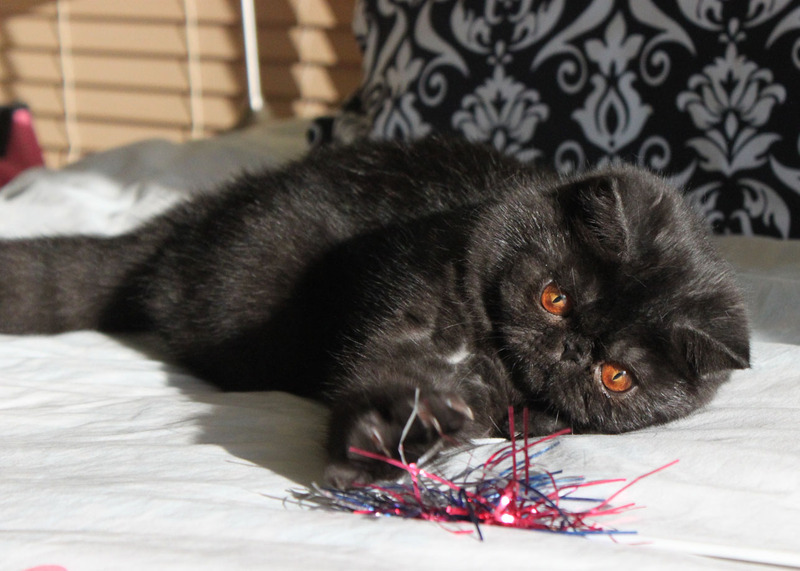 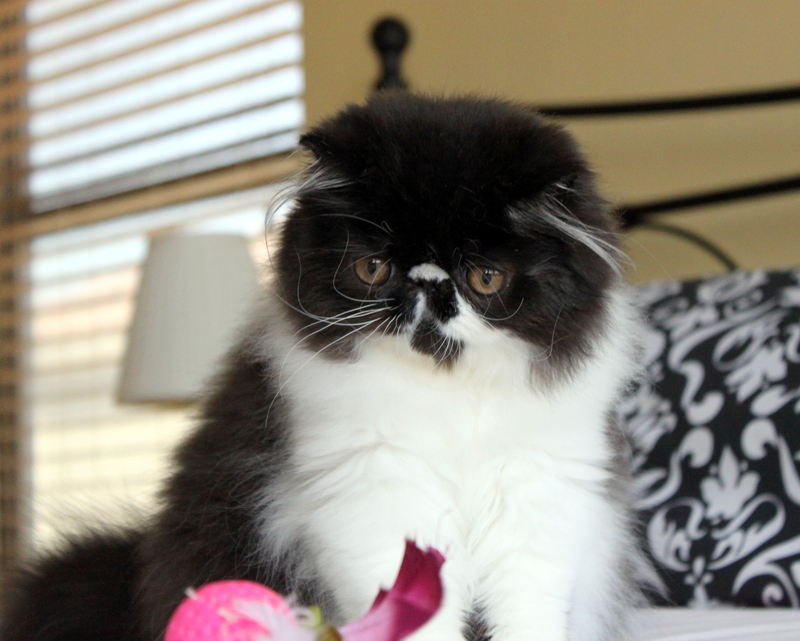 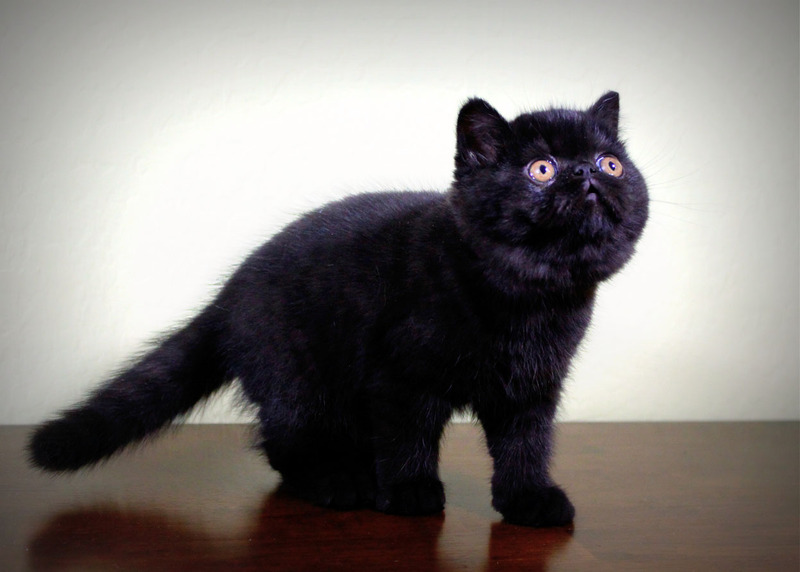 Black smoke shorthair male - "Ash". 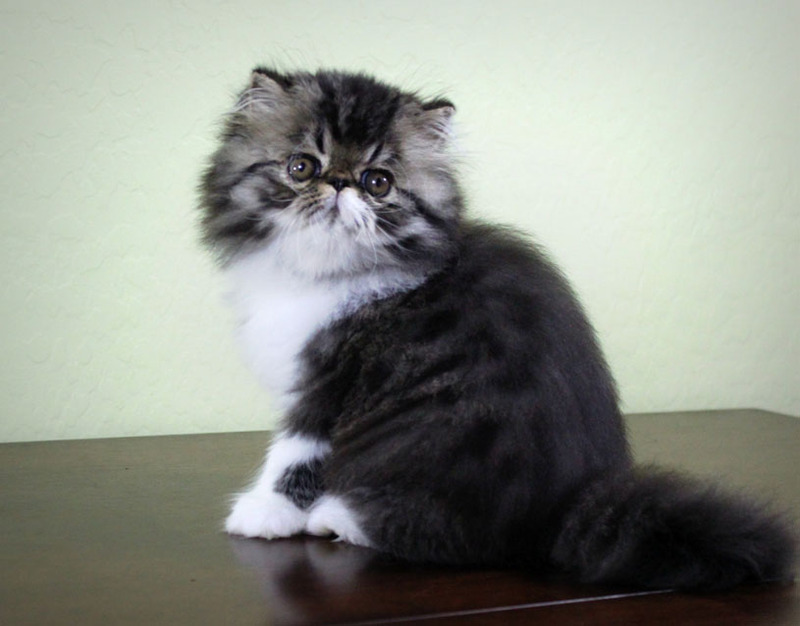 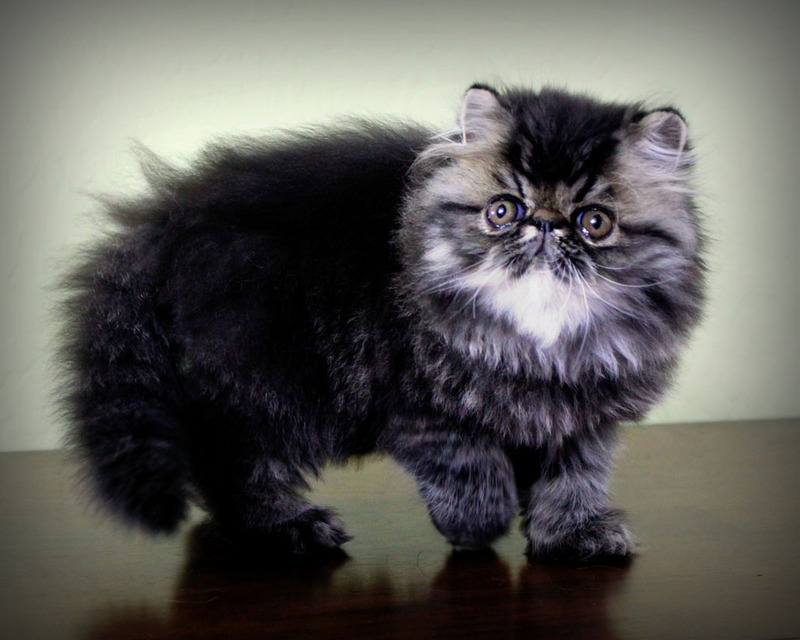 Cameo longhair male - "Ember". 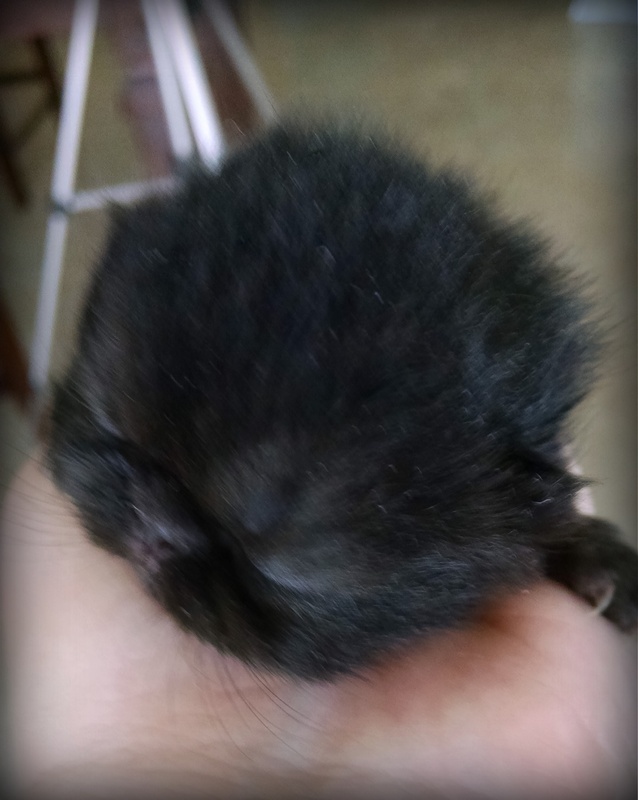 Pictures below are all clickable! 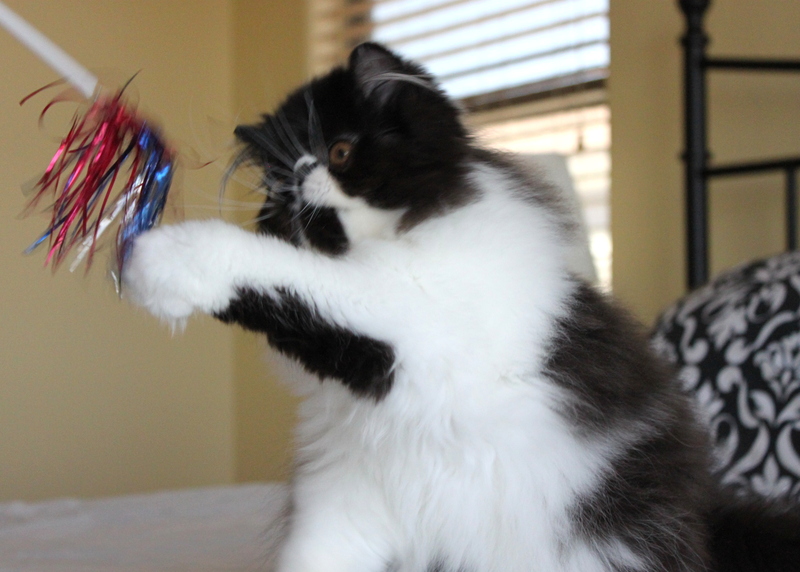 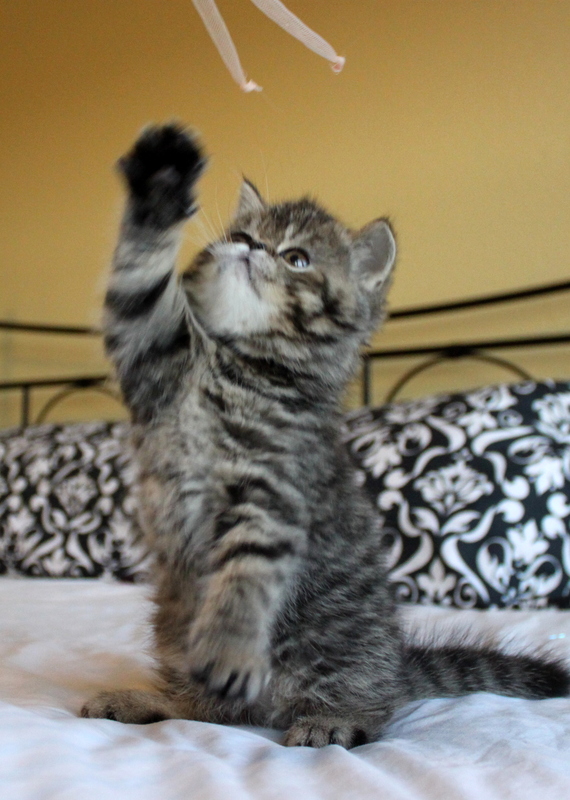 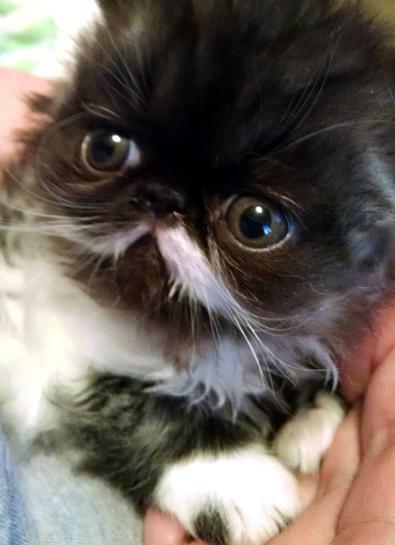 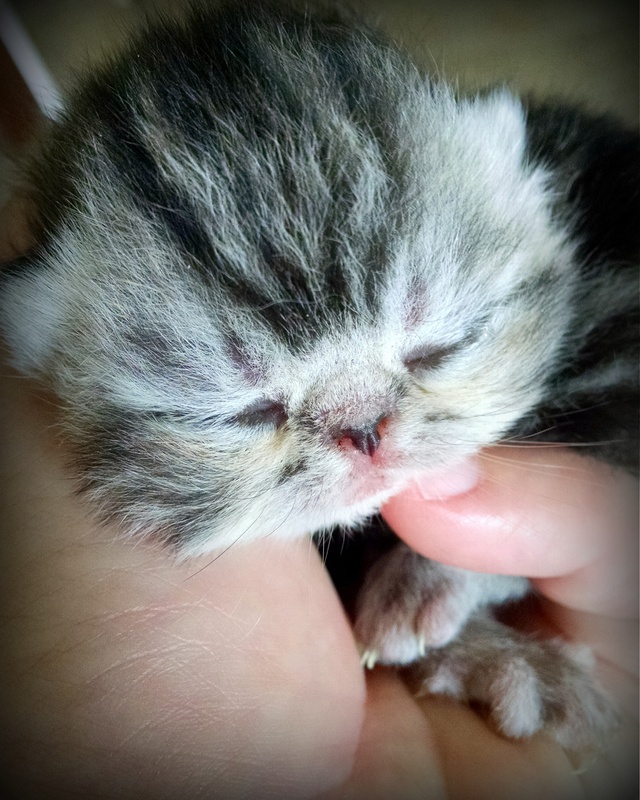 Foggy and Dreamie's kitten - "Jasmine"! "OutREDgeous!" 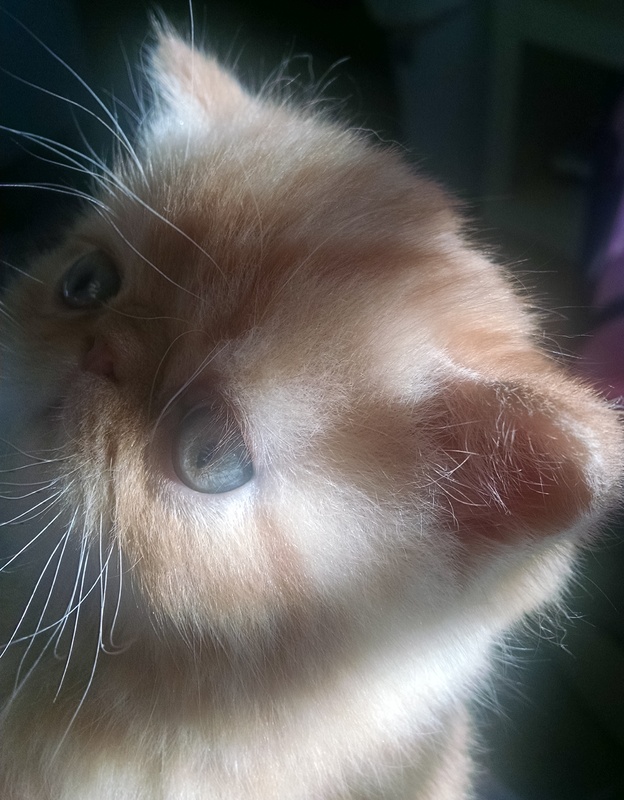 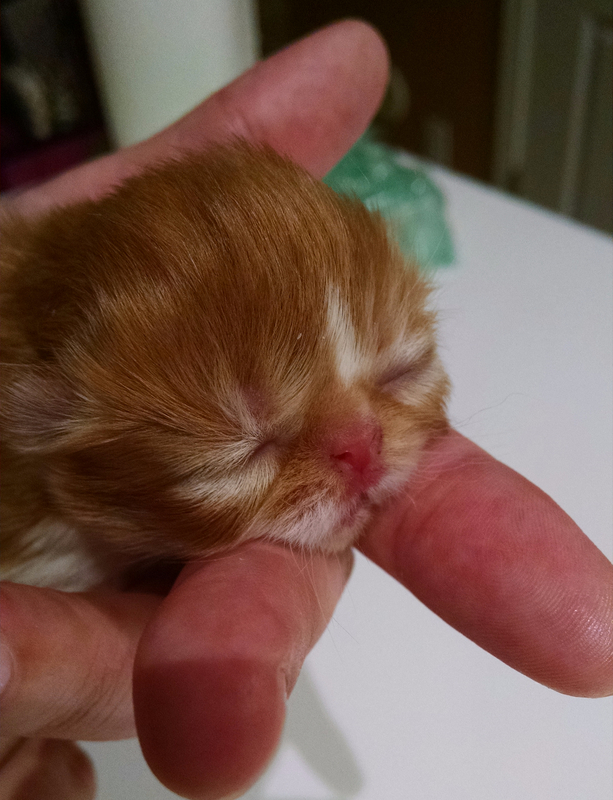 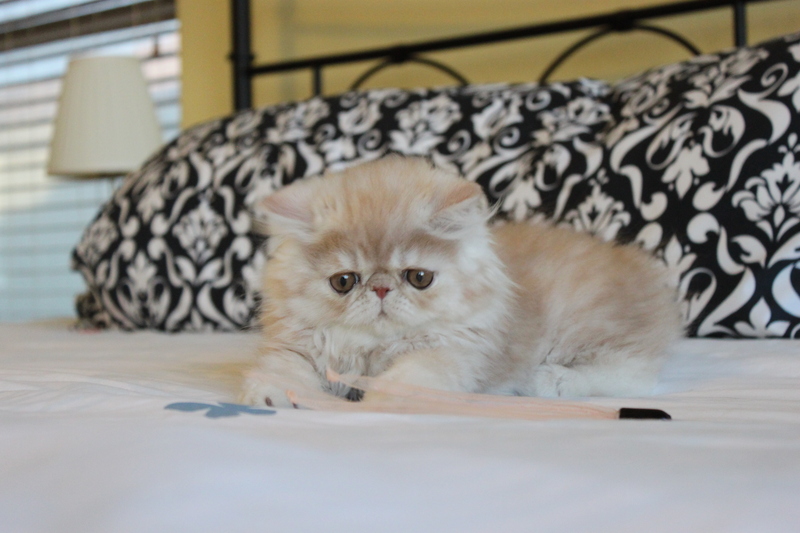 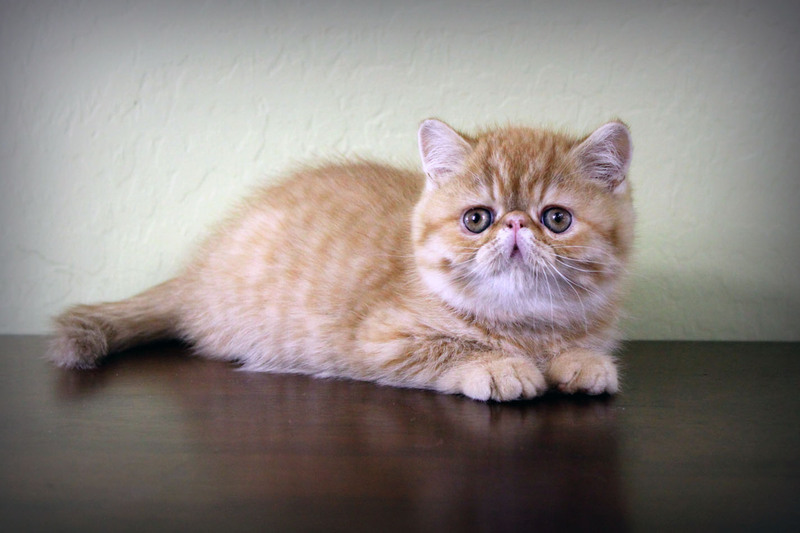 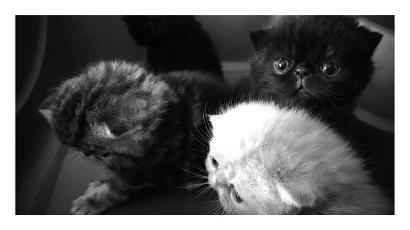 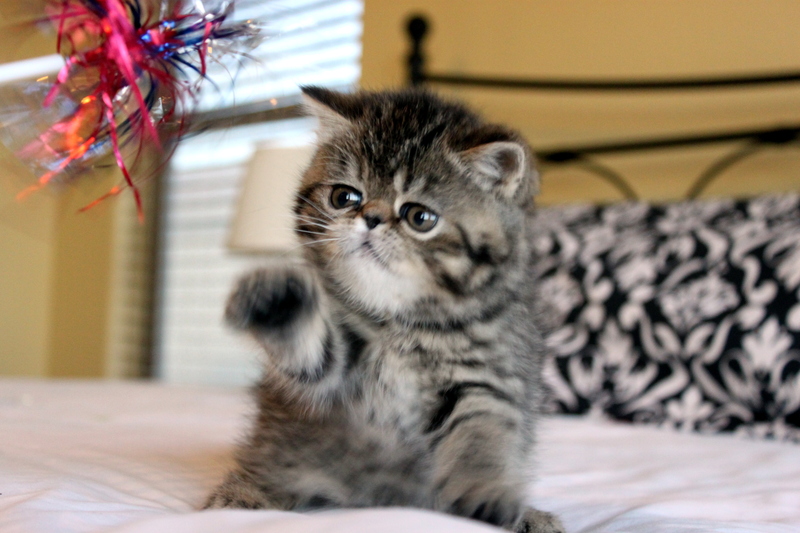 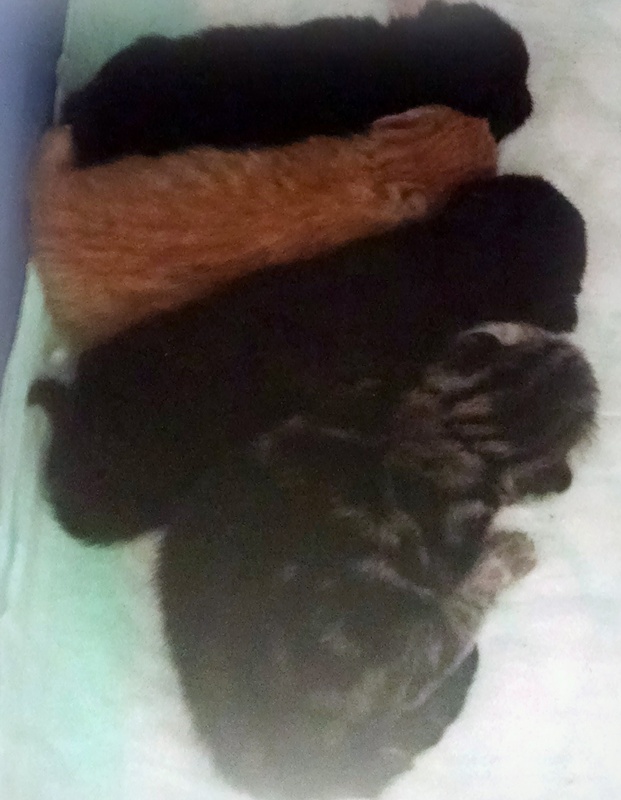 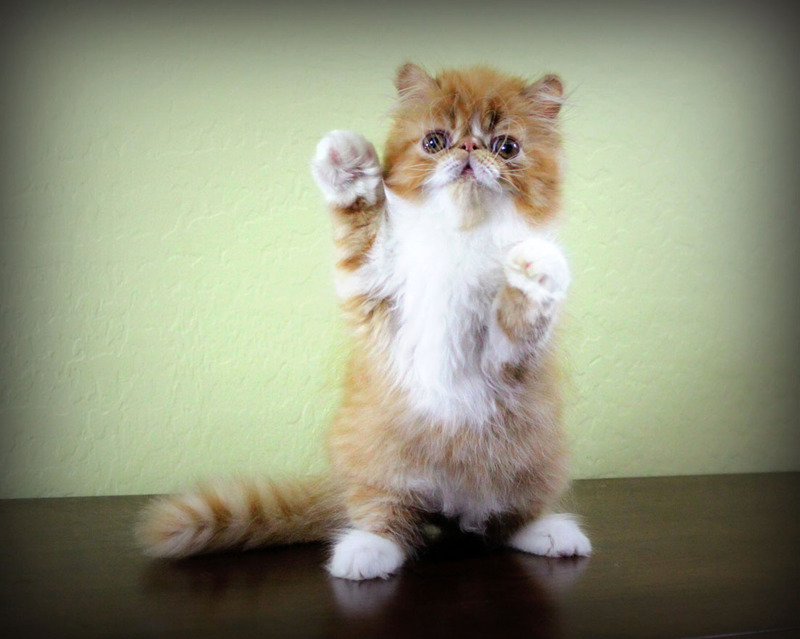 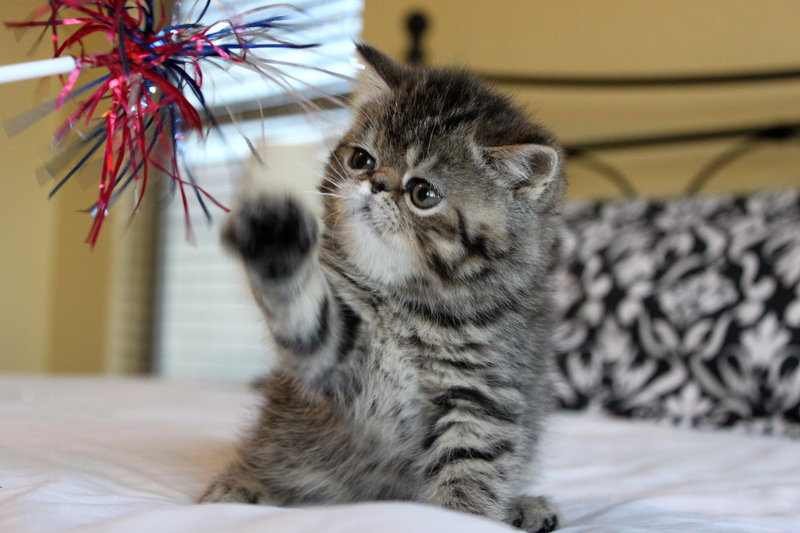 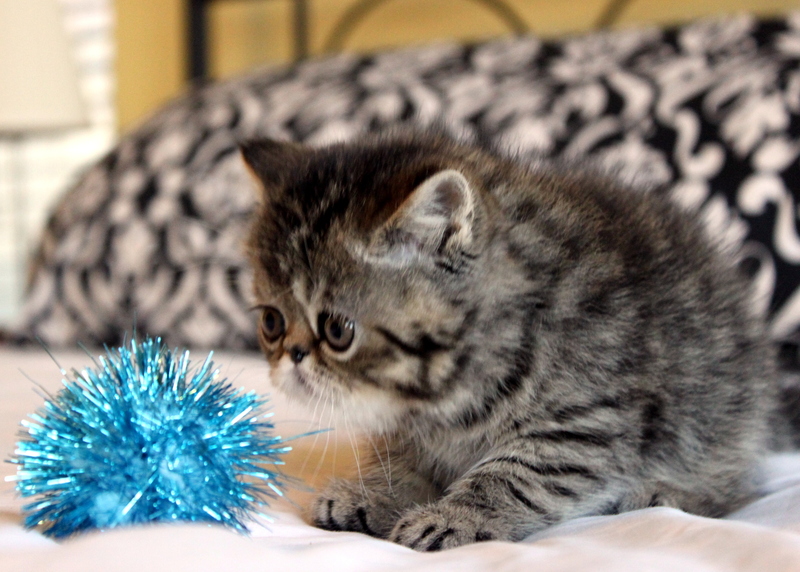 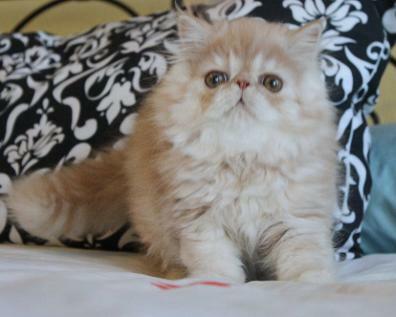 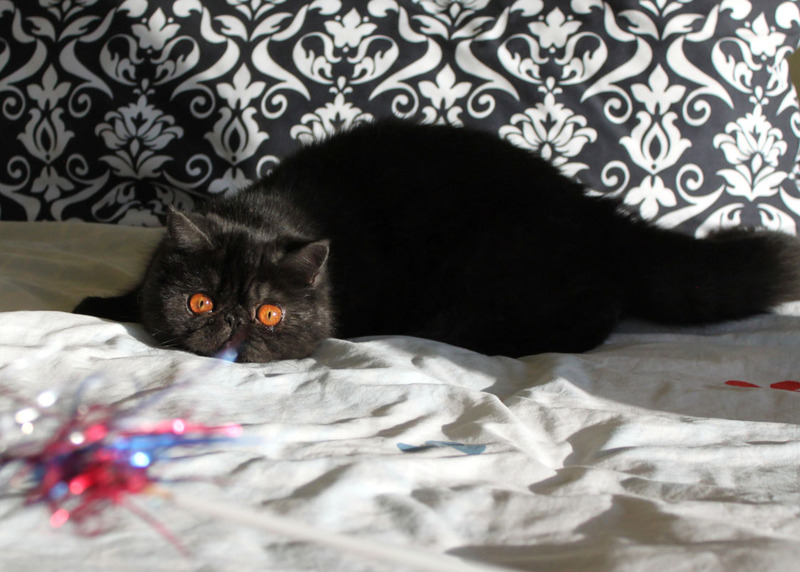 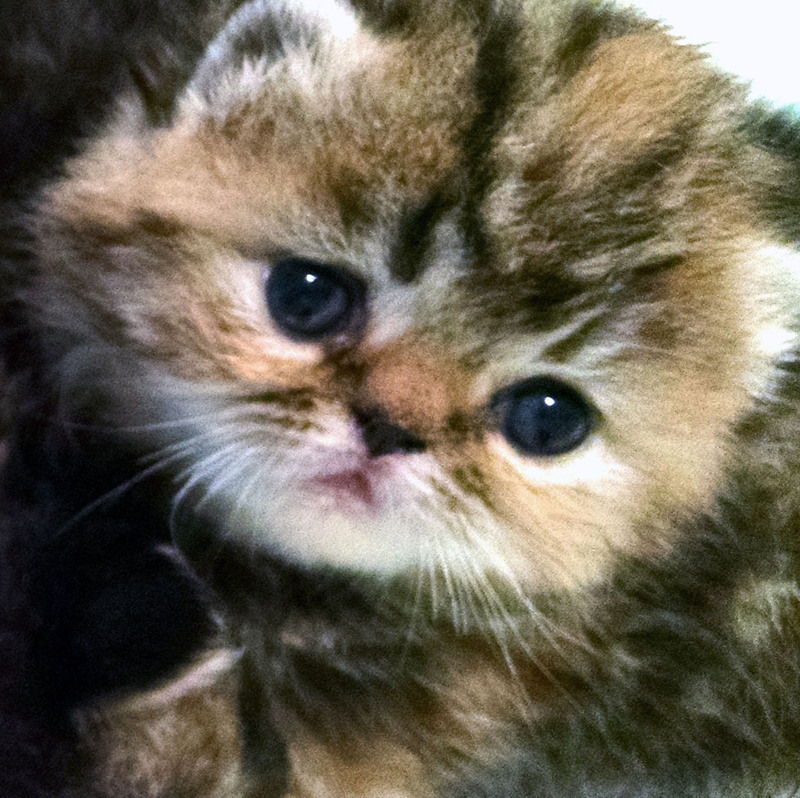 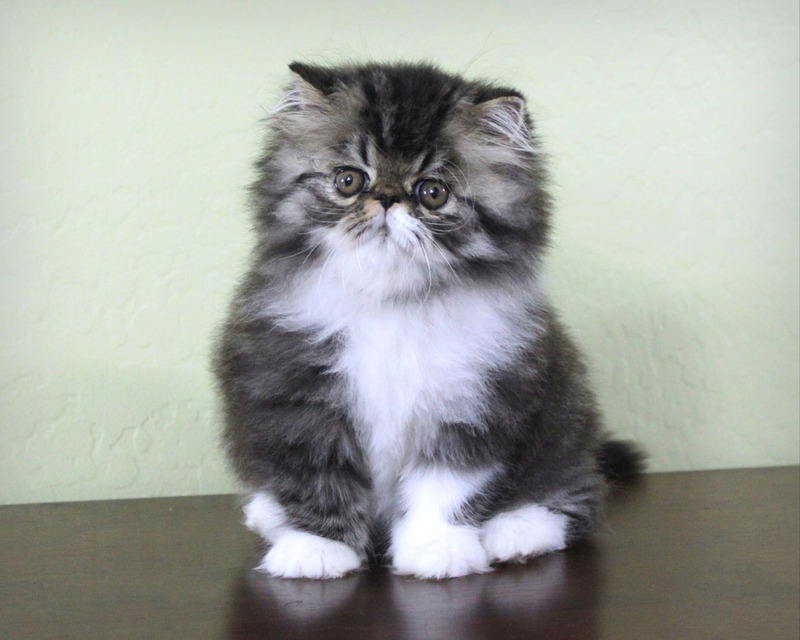 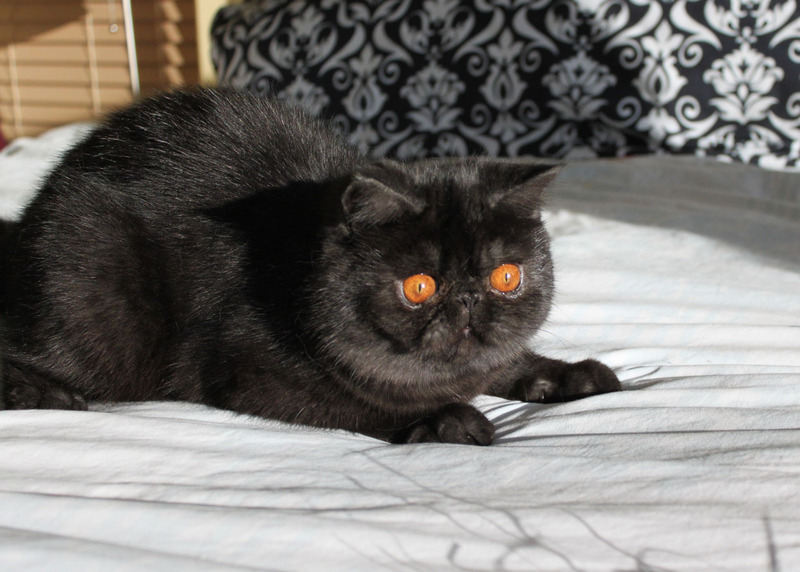 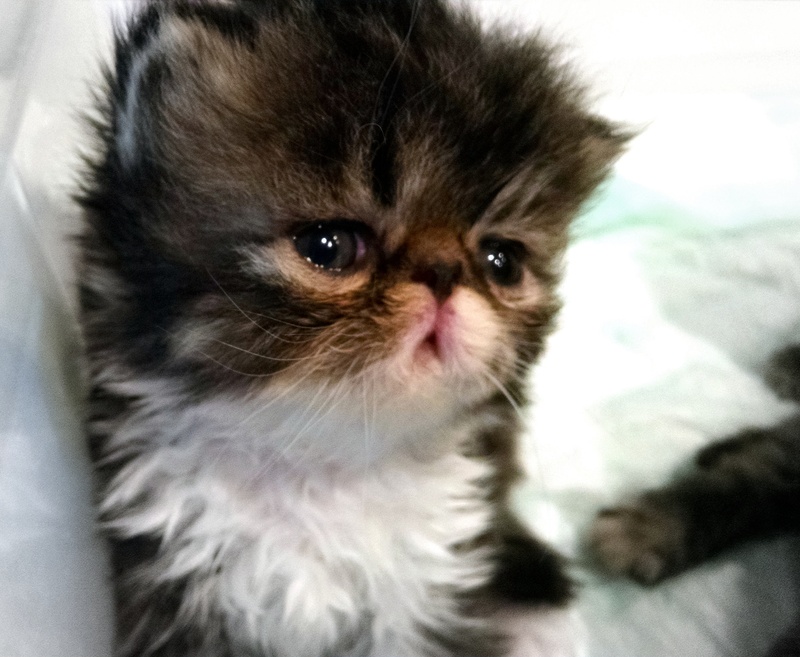 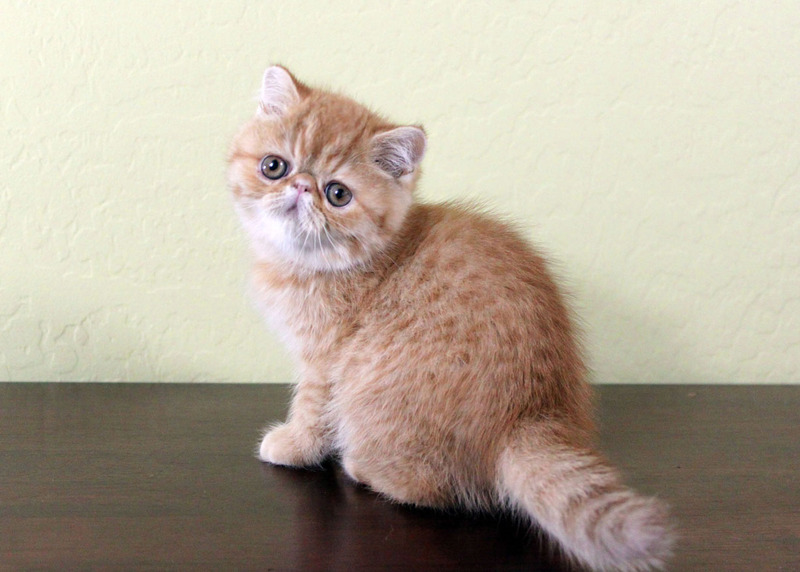 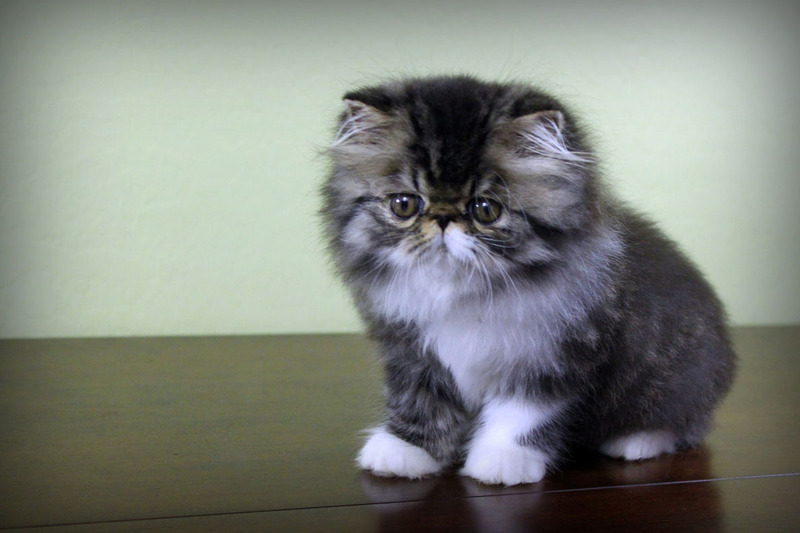 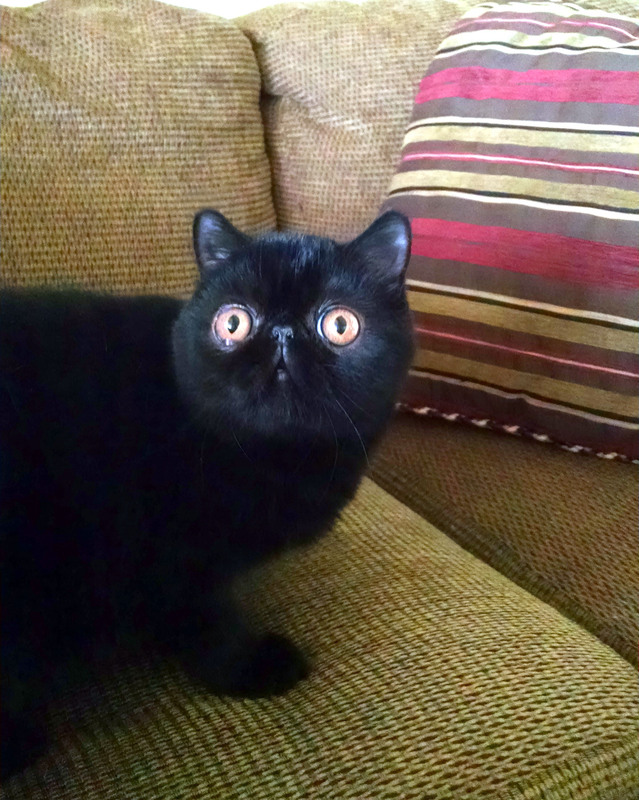 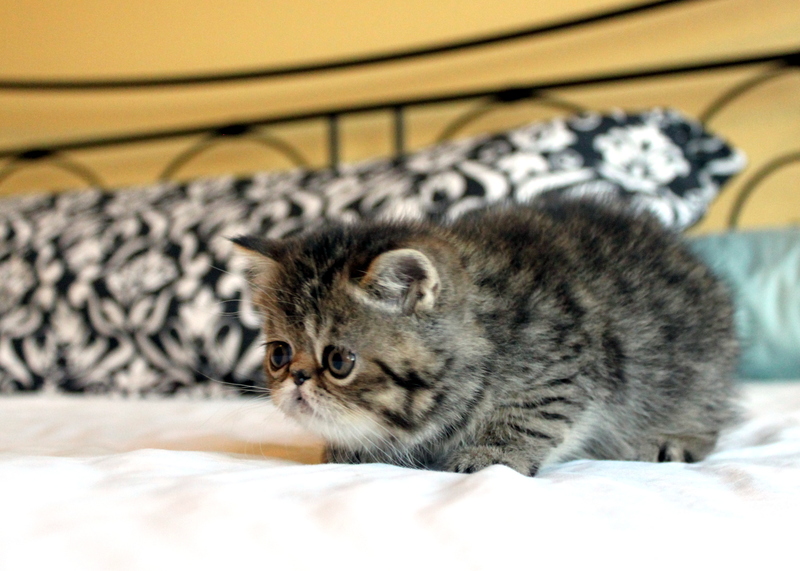 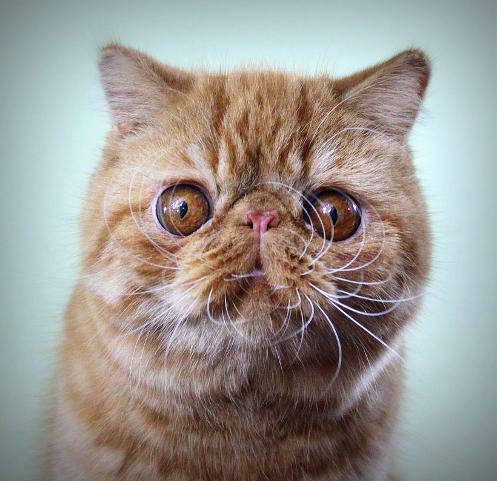 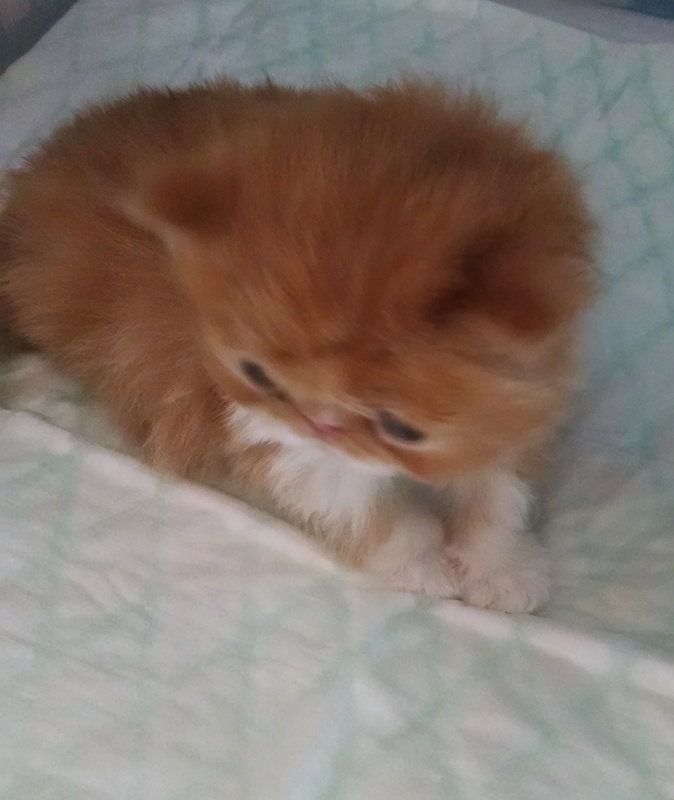 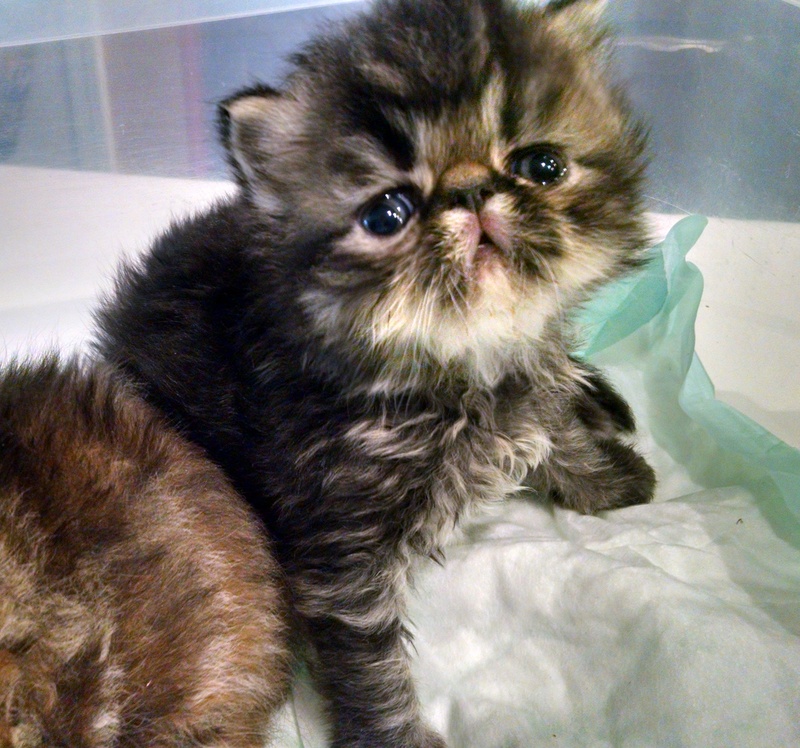 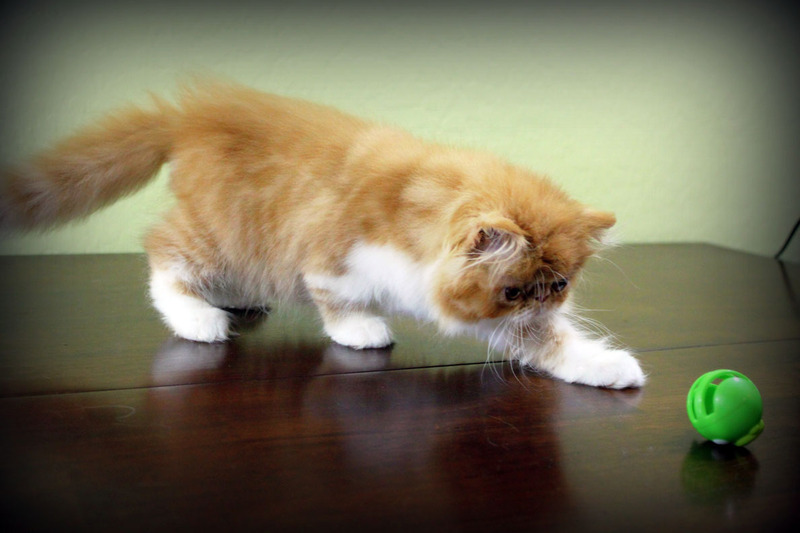 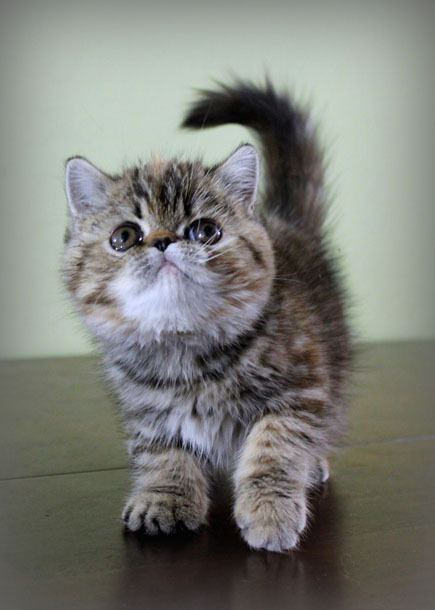 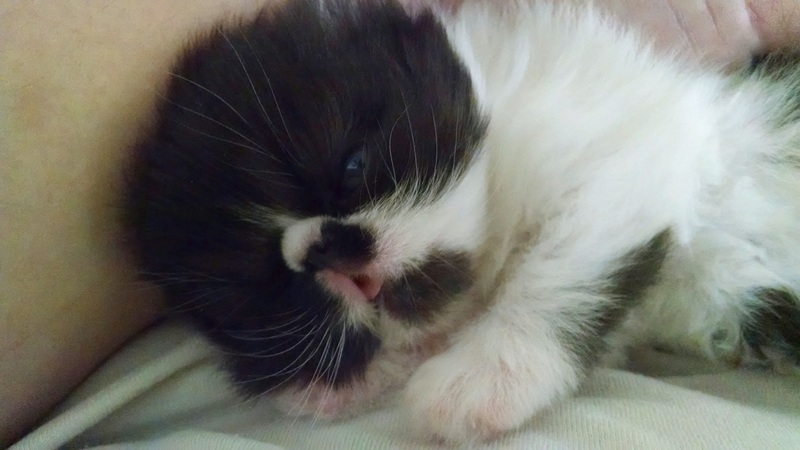 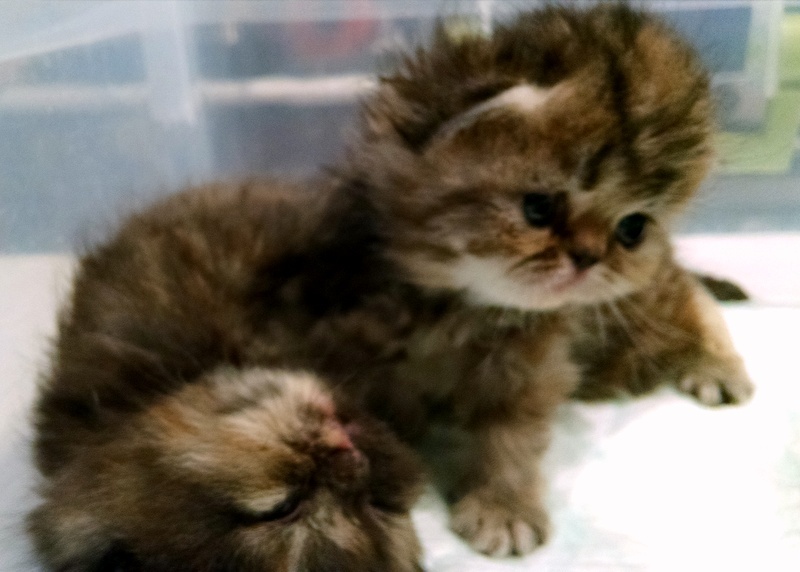 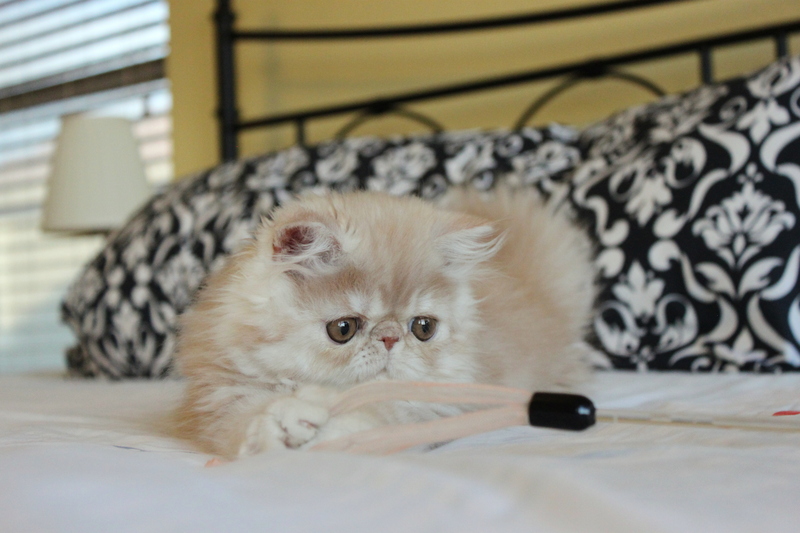 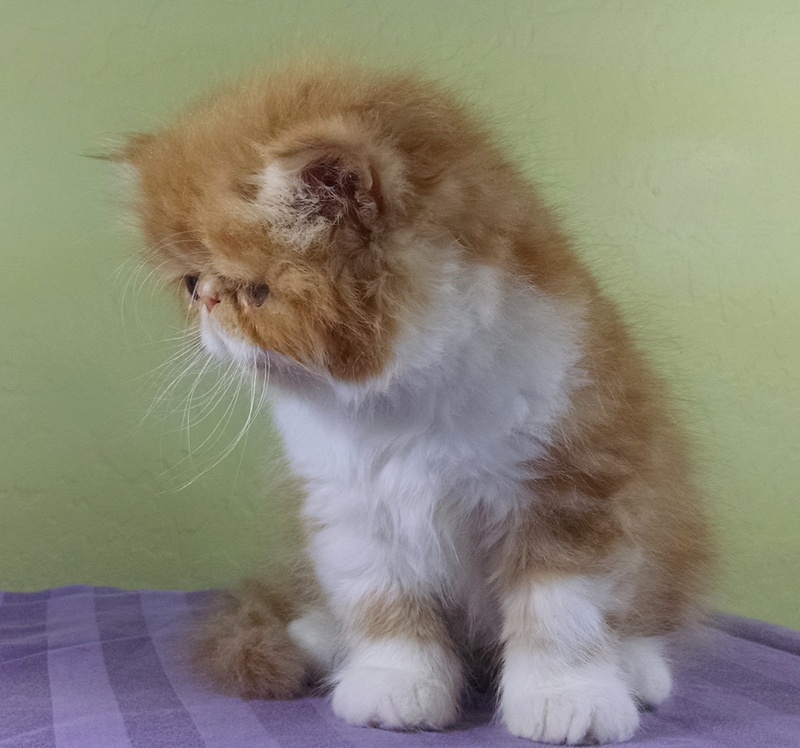 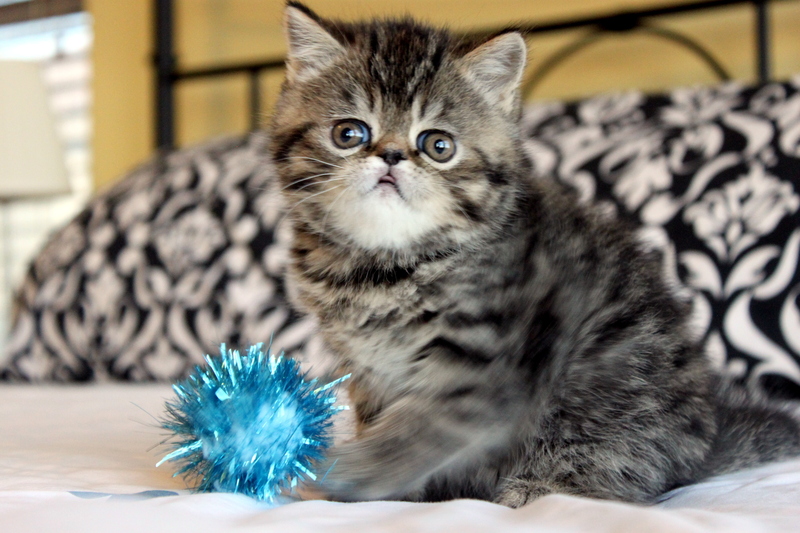 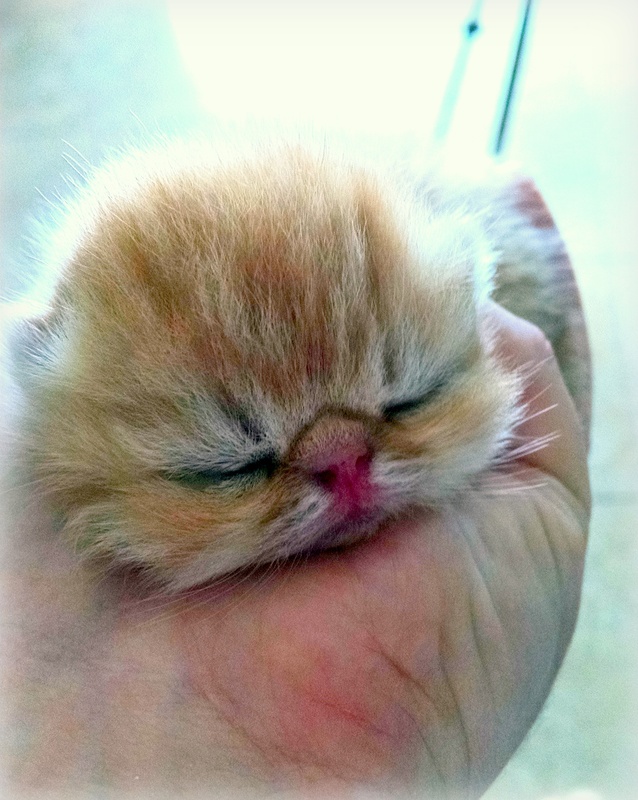 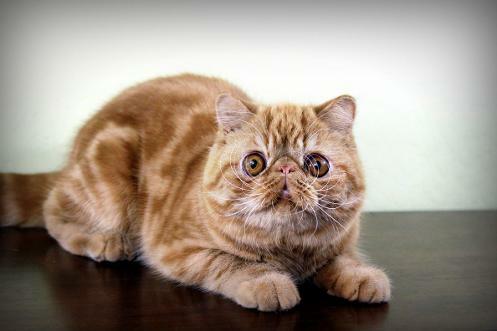 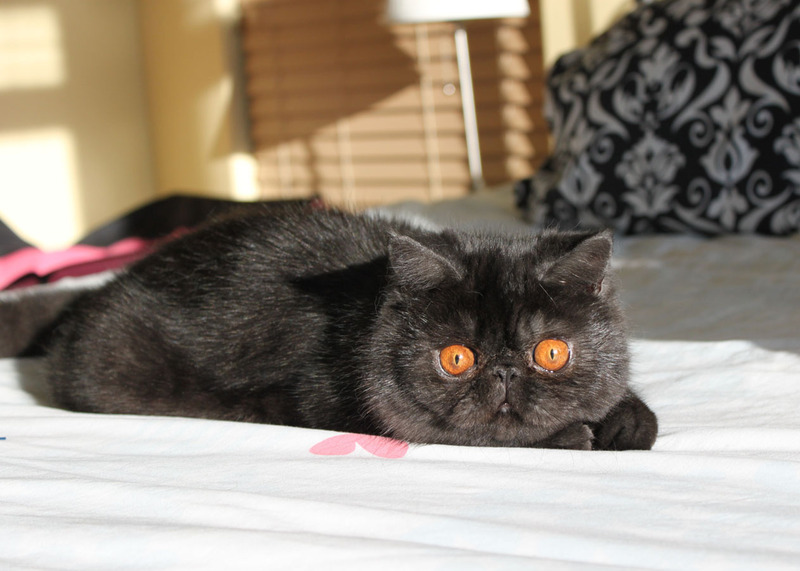 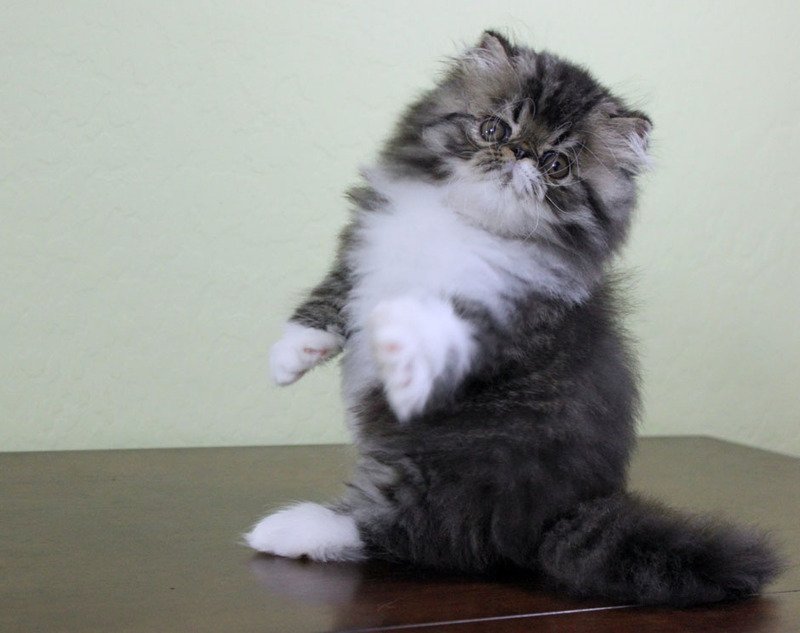 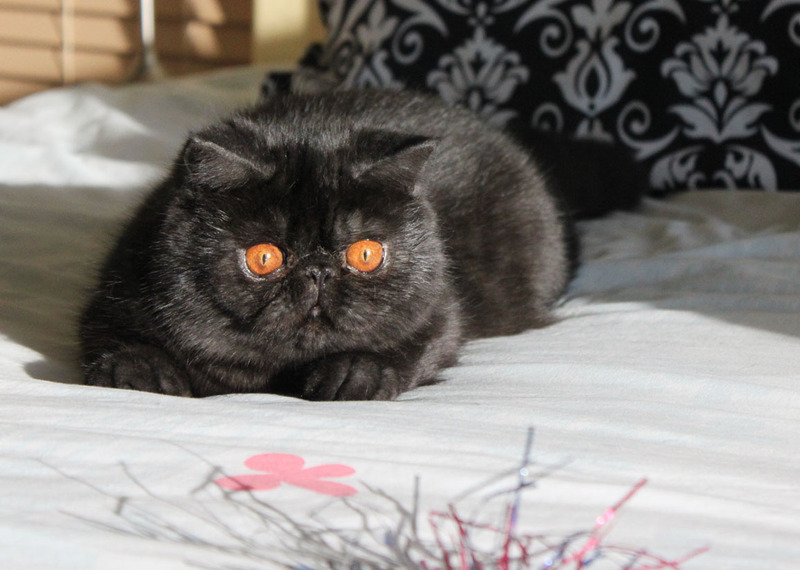 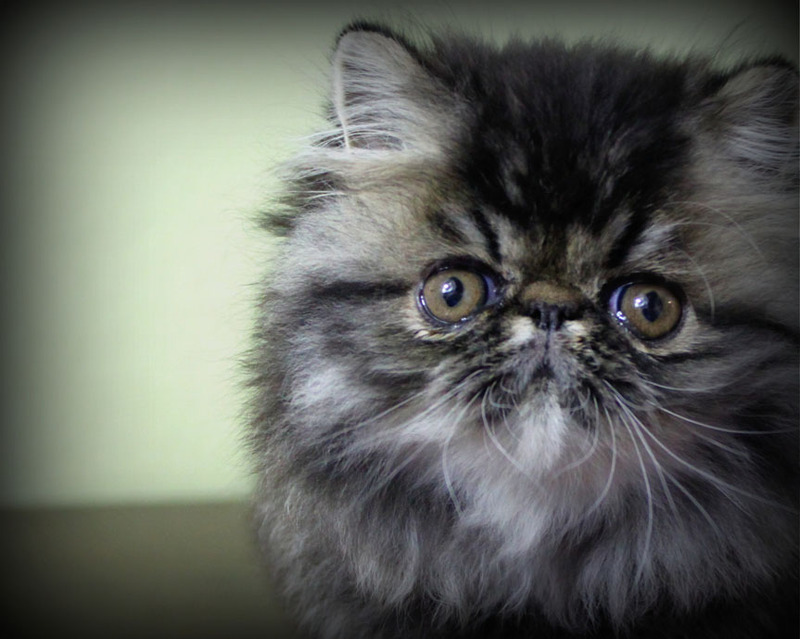 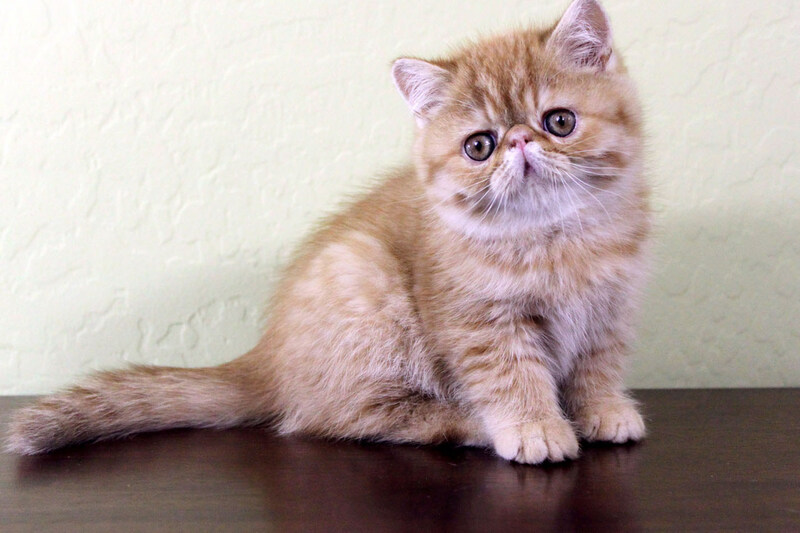 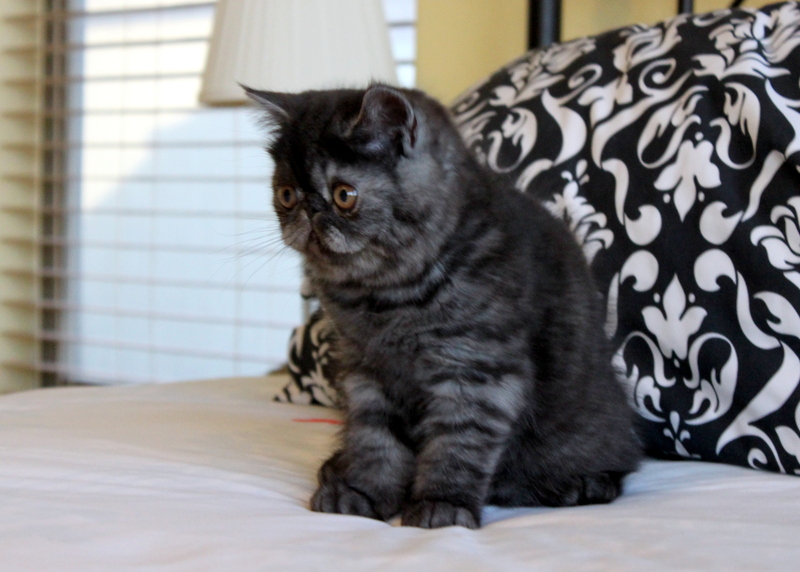 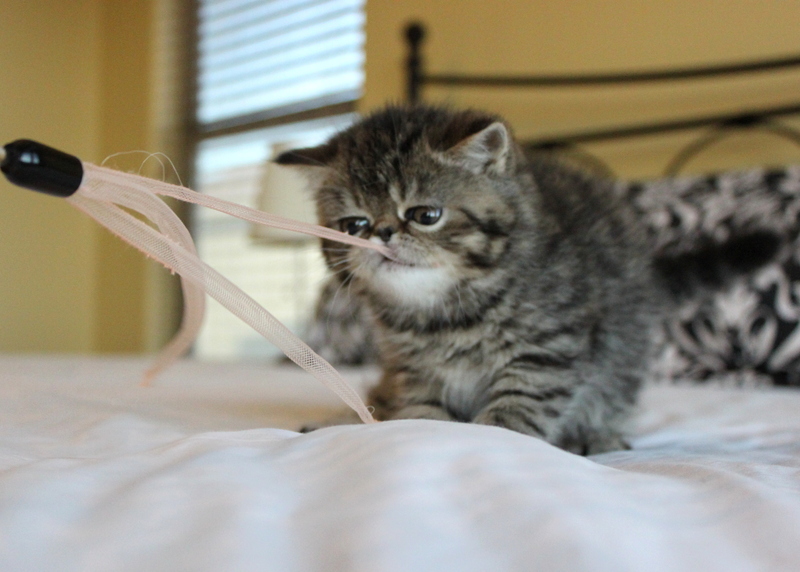 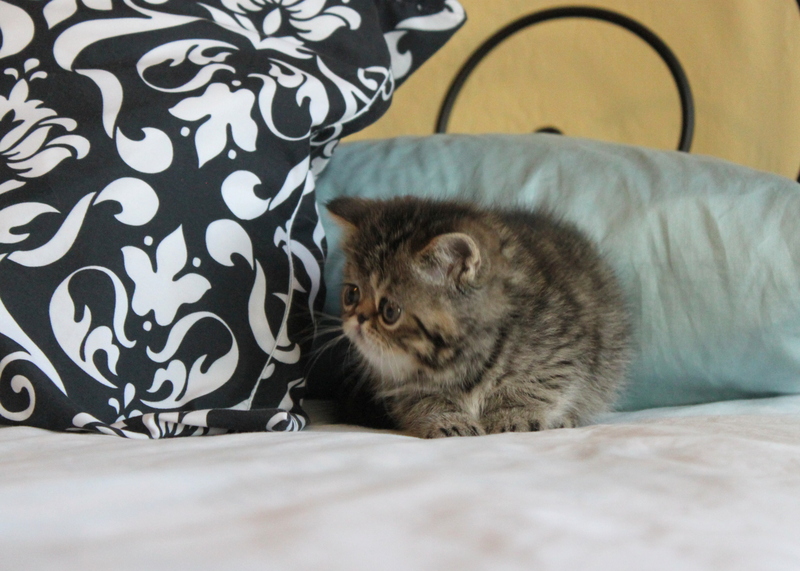 - Red classic tabby Exotic Shorthair boy! 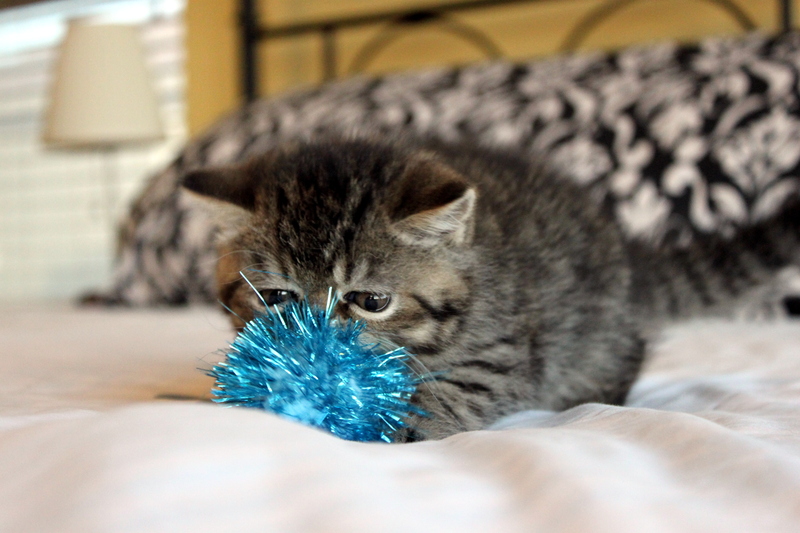 "Wink" - Brown mackerel tabby ESH boy! 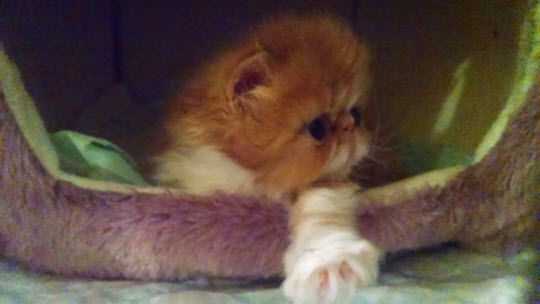 Red and white longhair boy! 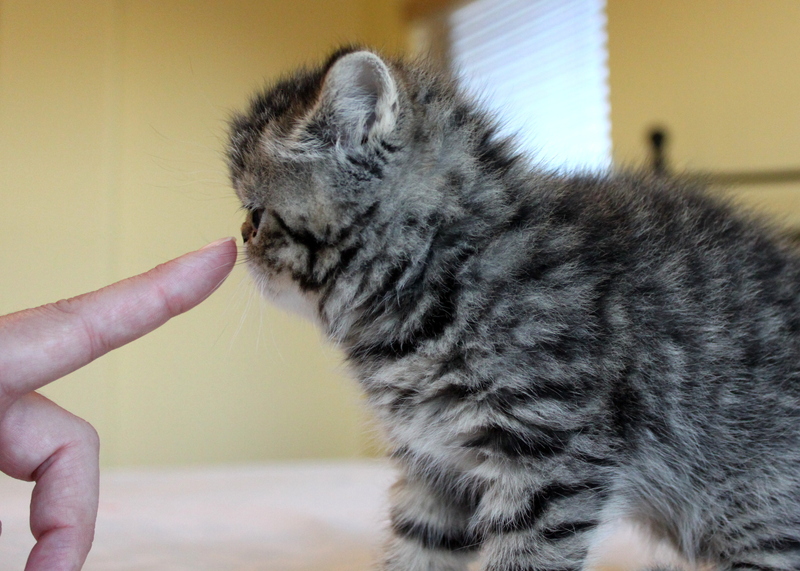 Really nice, solid boy. 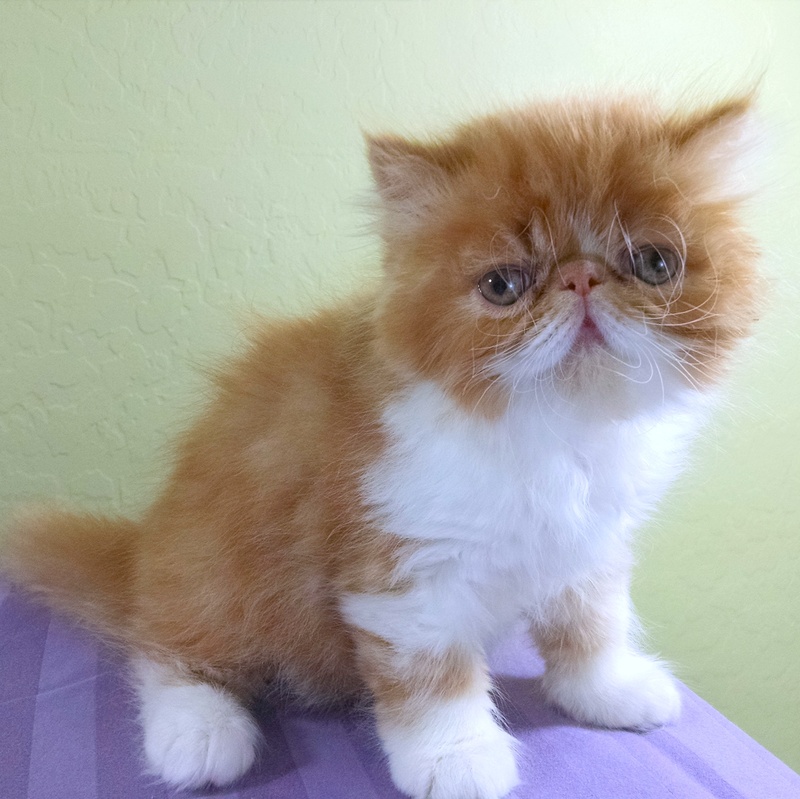 Beautiful solid red color with narrow white blaze, chest, legs. 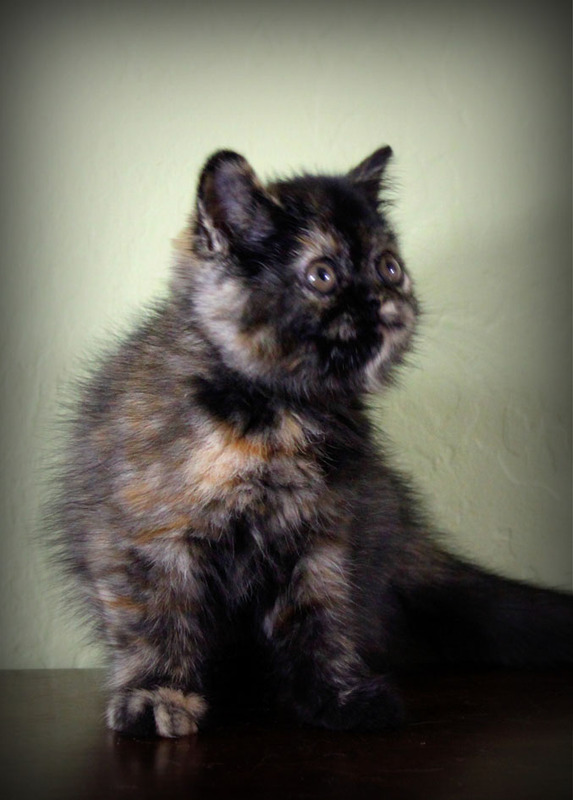 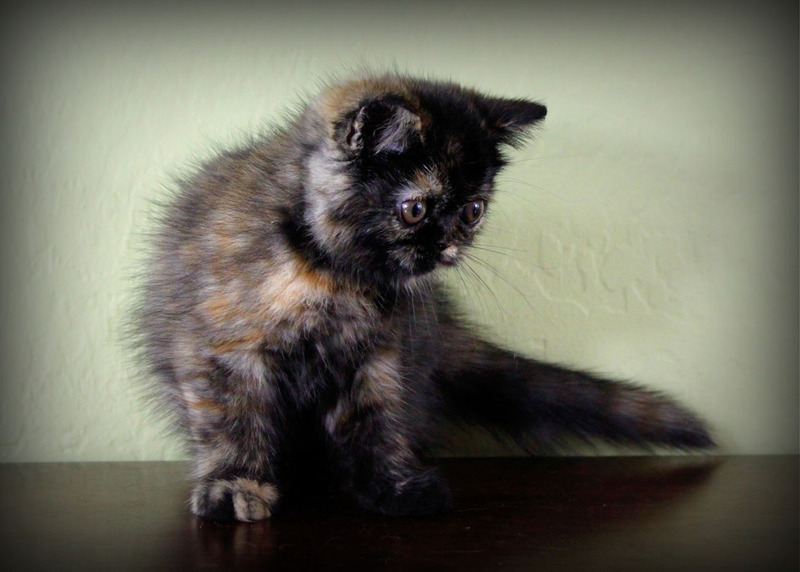 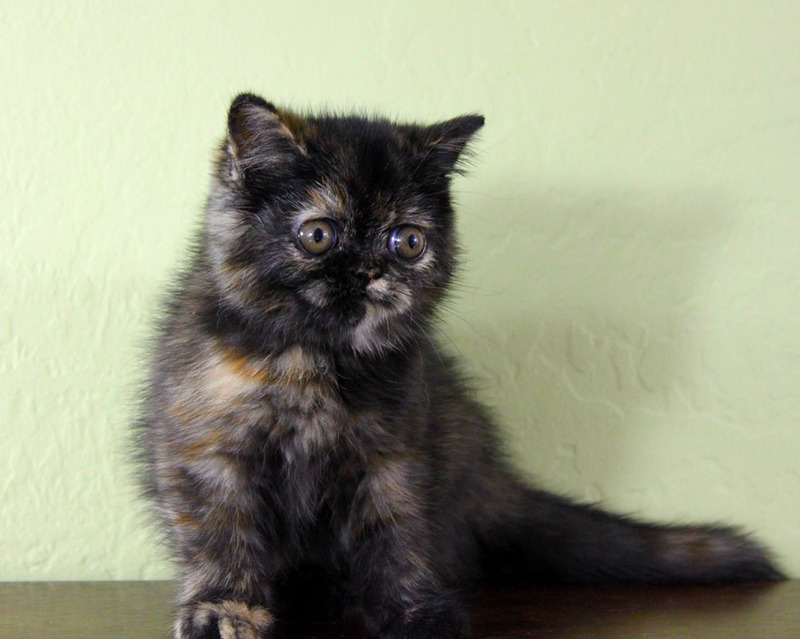 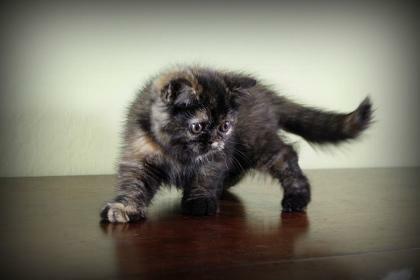 "Hazel" - Tortoiseshell girl, shorthair. 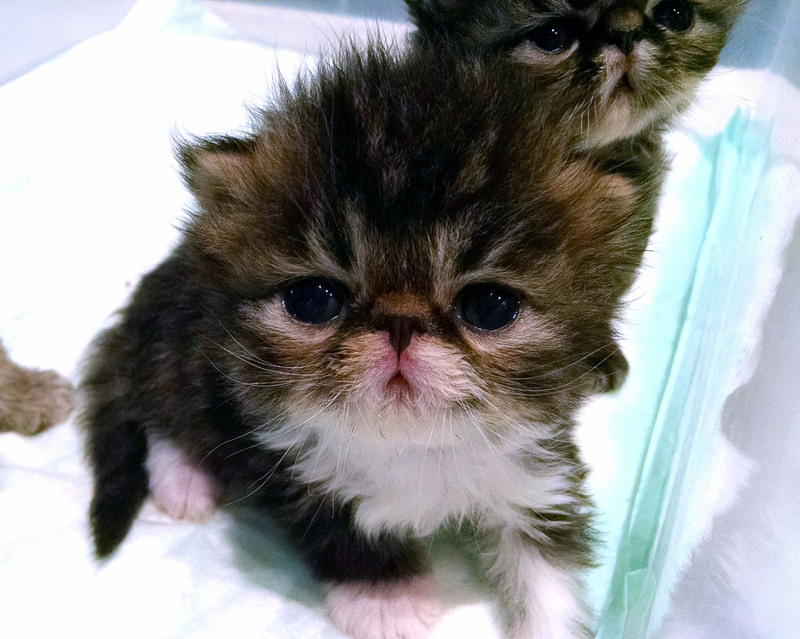 Very cute, but not extreme type. 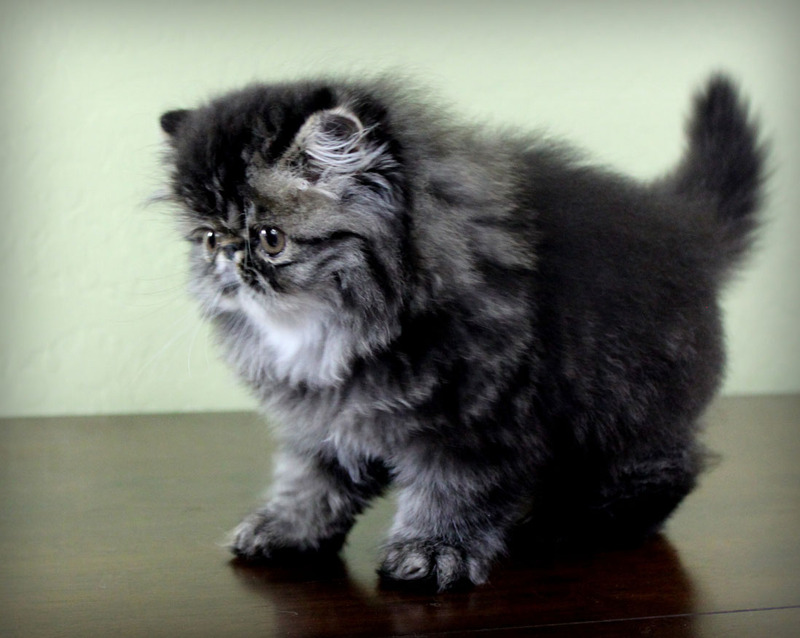 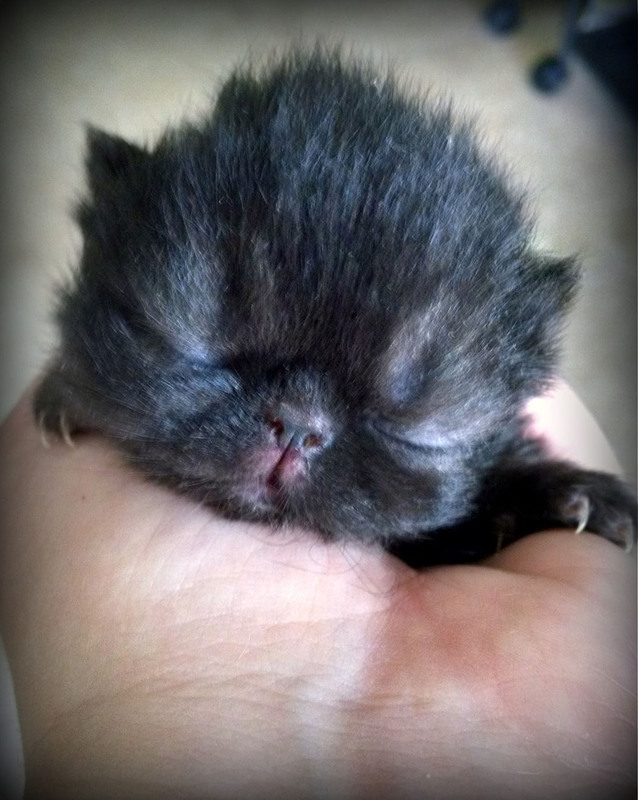 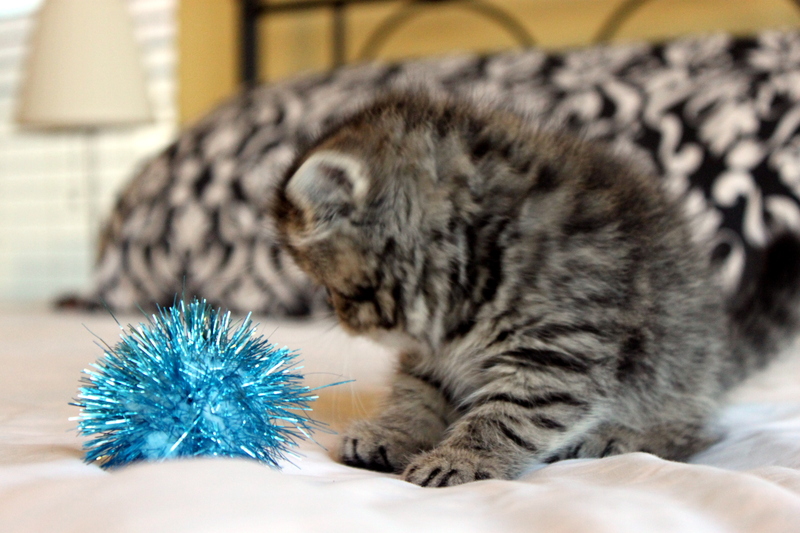 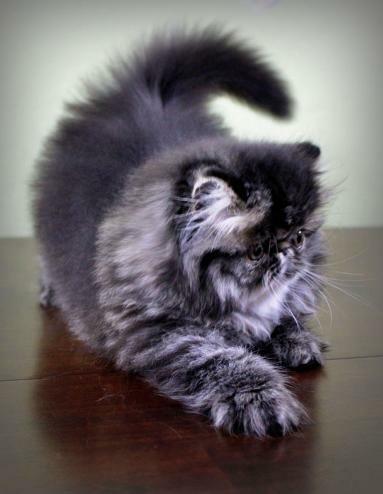 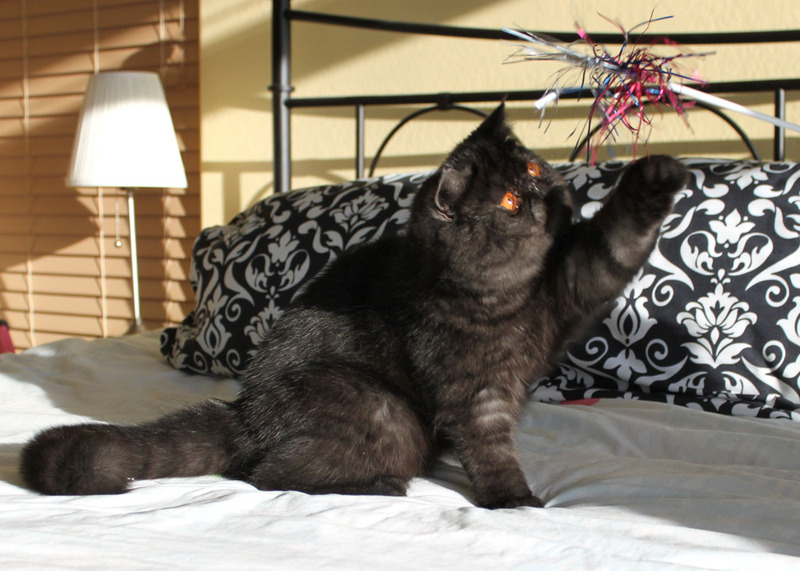 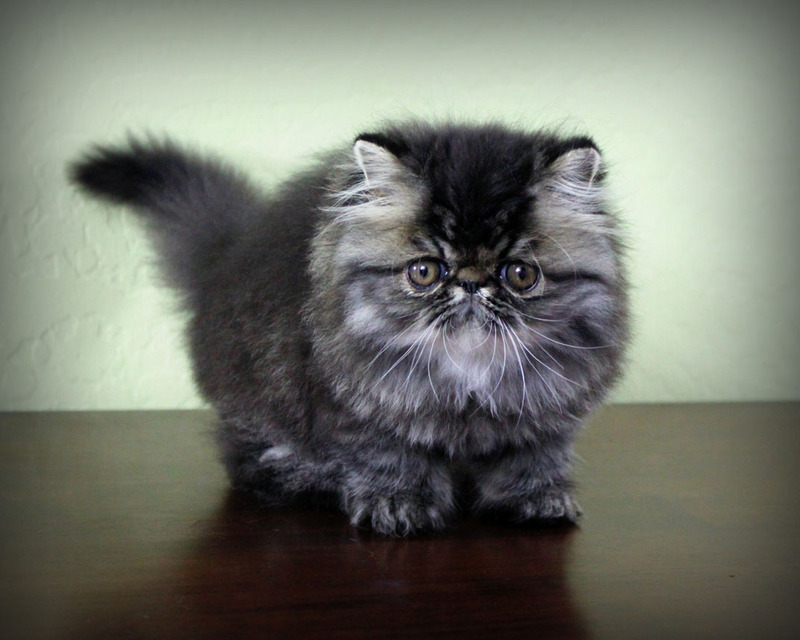 Black Silver Classic Tabby ESH Boy! 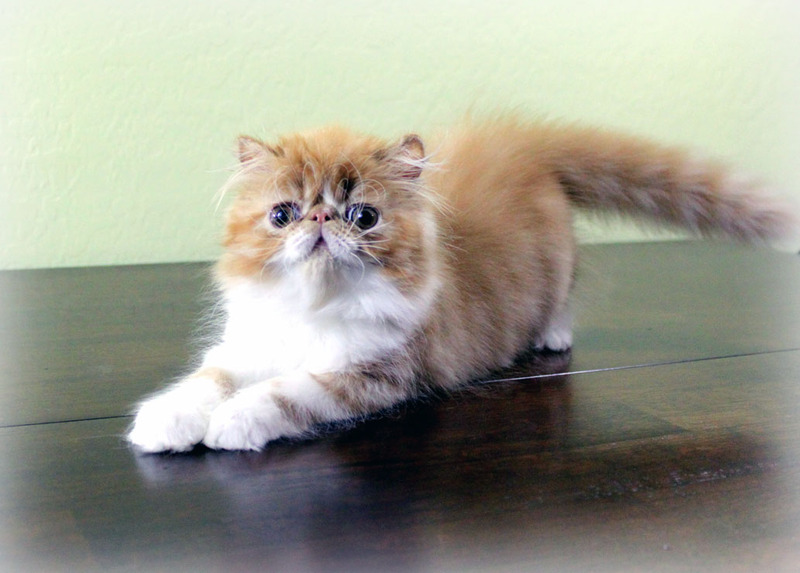 "Argent"
See the quality and type we are producing here at Mewz by clicking >>here<<!